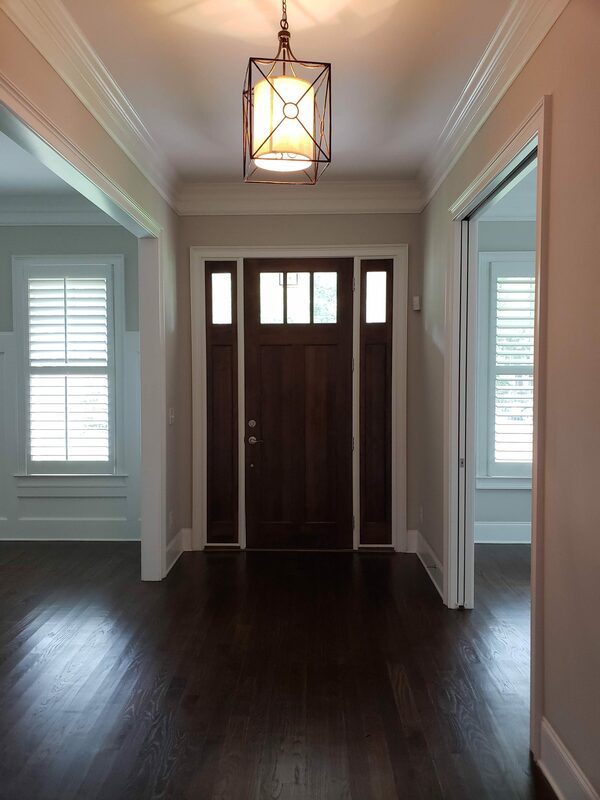 mid-century ranches to vintage bungalows to Craftsman-style new construction. 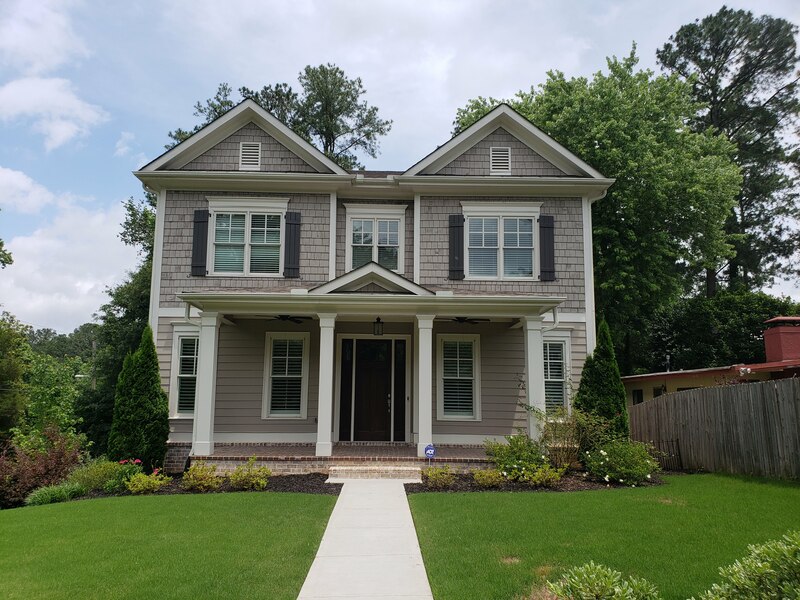 Waterford Homes Classic in Brookhaven! 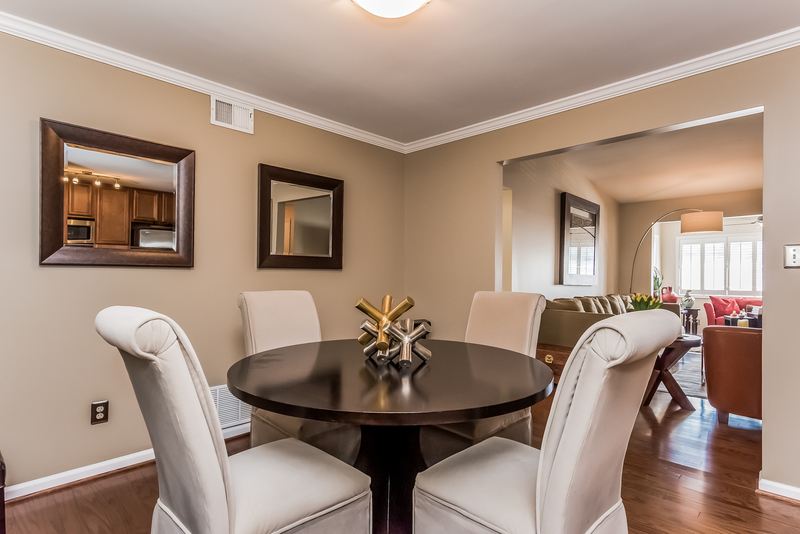 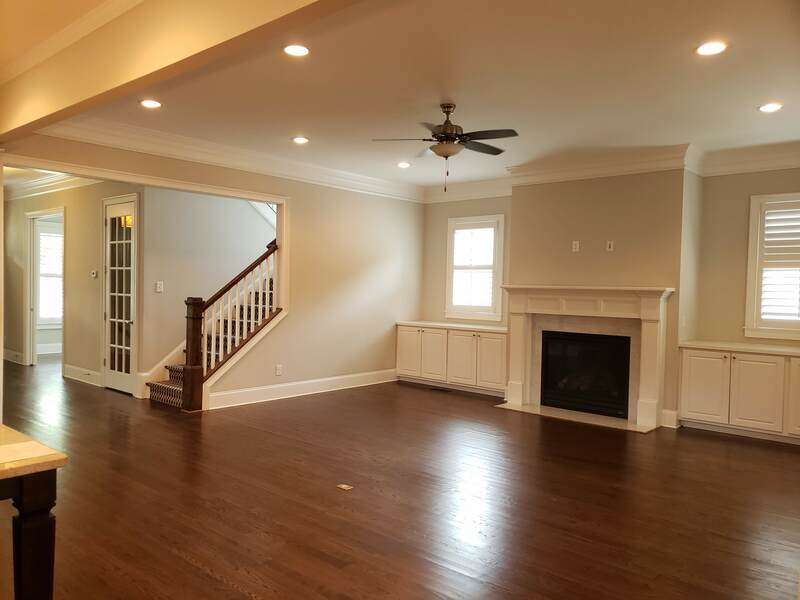 This 4 bedroom, 3.5 bath home on a corner lot with an unfinished terrace level is immaculate! 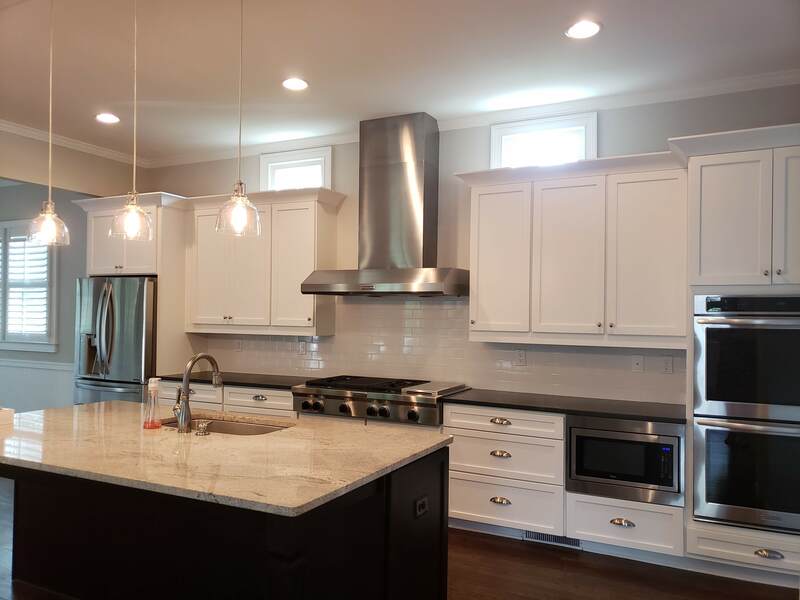 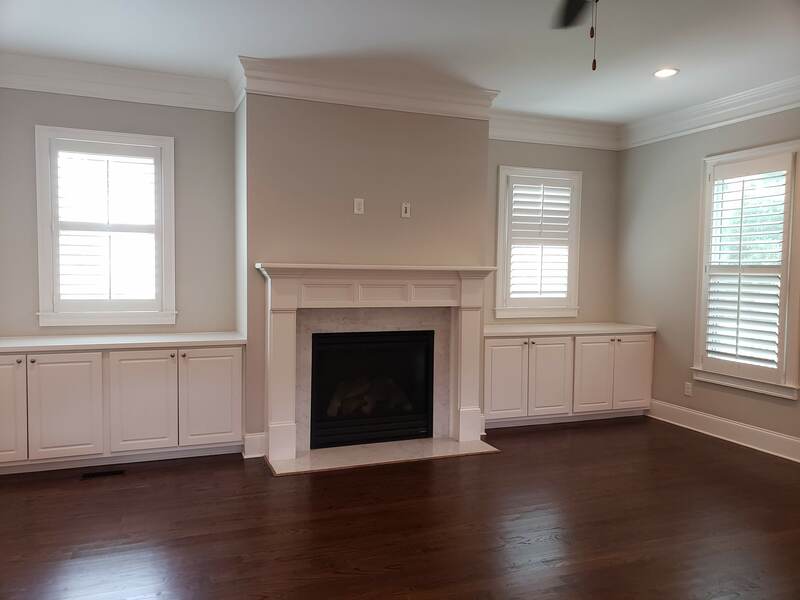 Open Floorplan with Huge Island in Kitchen, Honed Granite Counters, 48″ Stainless Gas Cooktop, Brand New Fridge, Quiet Close Cabinetry, Custom Shelving in Pantry, Screened Porch & Butlers Pantry. 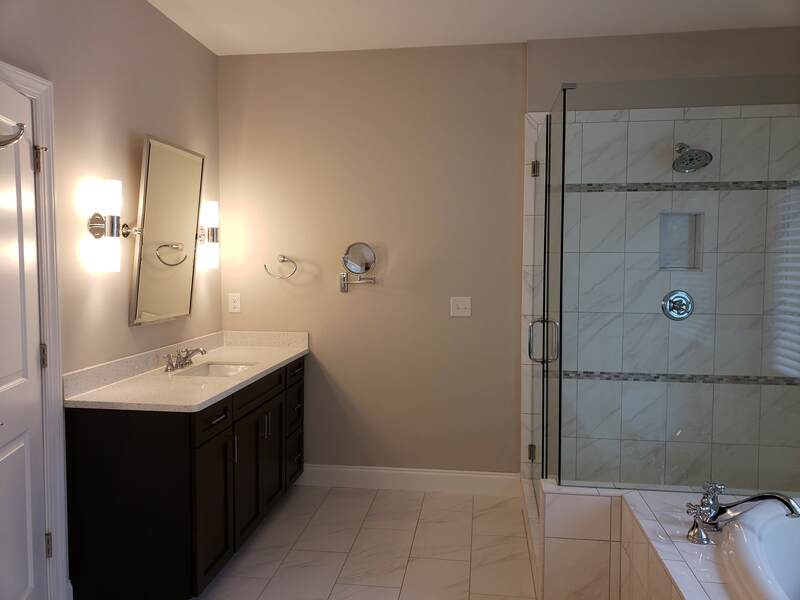 Basement already framed for 5th bedroom & stubbed for 4th bath. 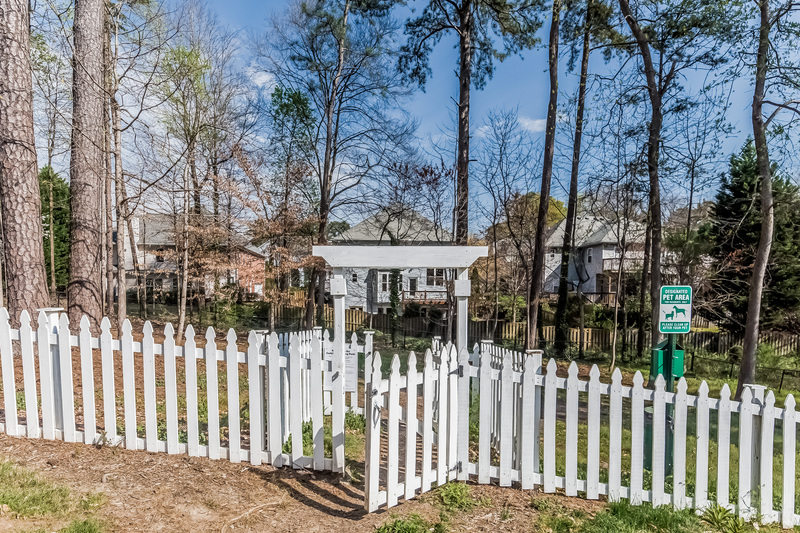 Low maintenance yard + plenty of off-street parking make this a great option for home-bodies and entertainers alike! 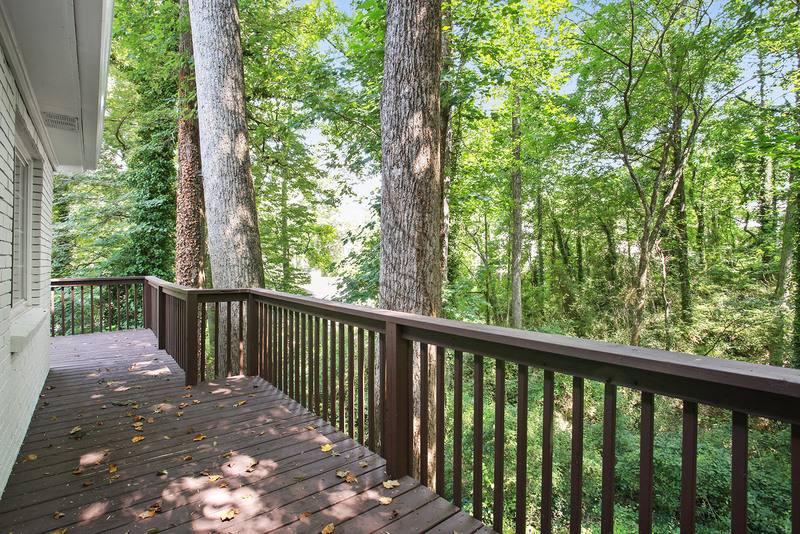 The deck wraps around the back of the house and has plenty of space for a grill & dining table. 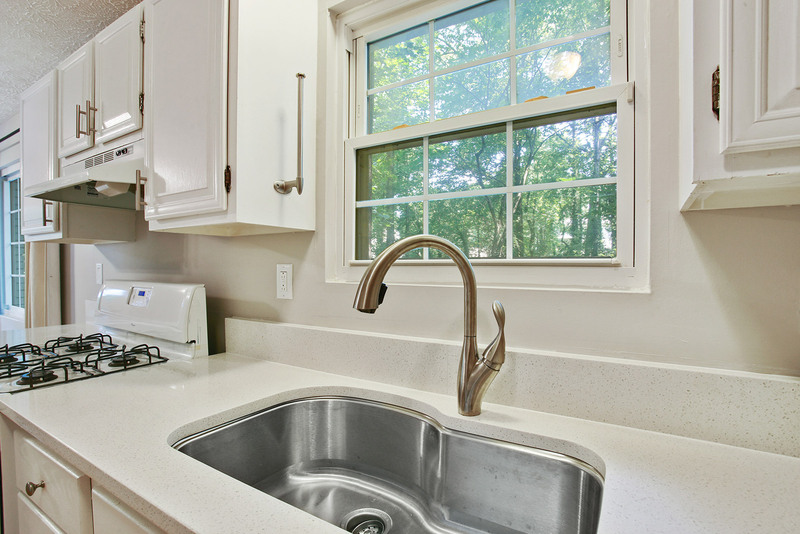 NEW Quartz counter tops, sink, and brand new stainless steel GE dishwasher really sparkle in the kitchen. 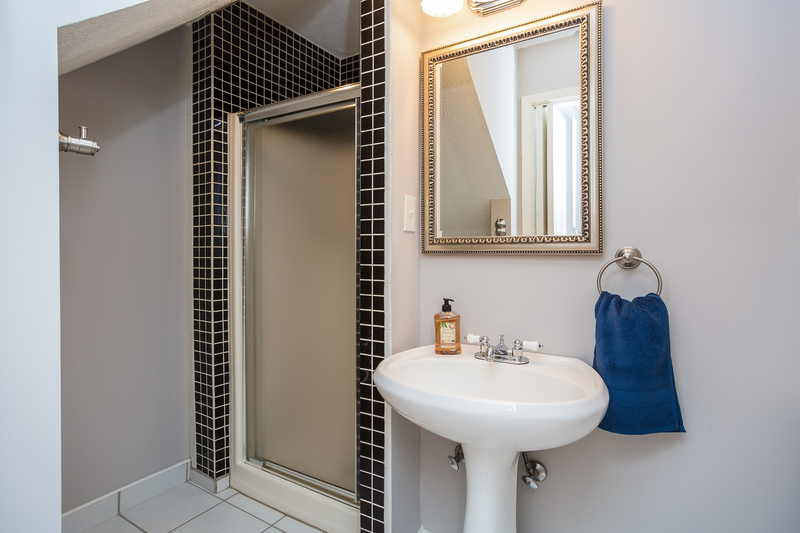 Main level bedroom has a walk-in shower and adorable pedestal sink. 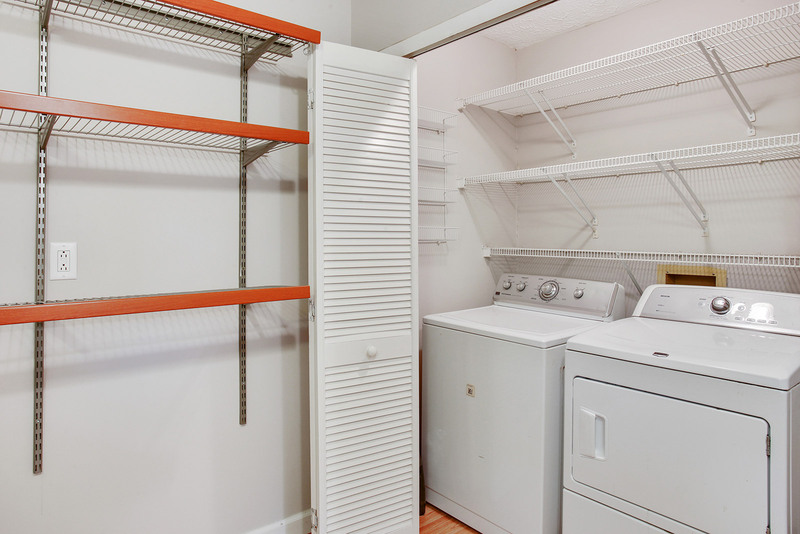 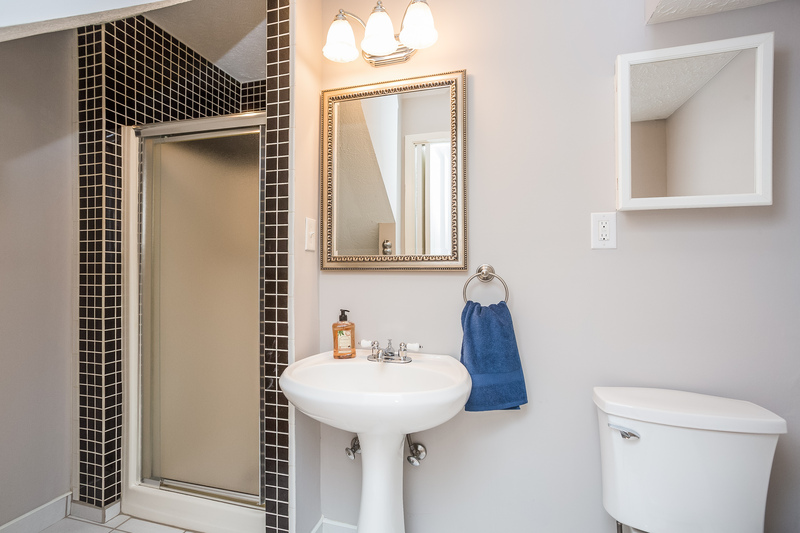 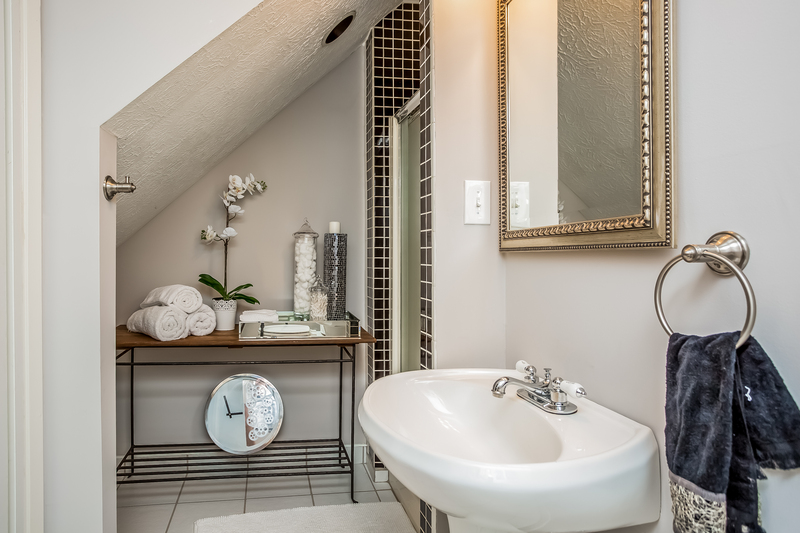 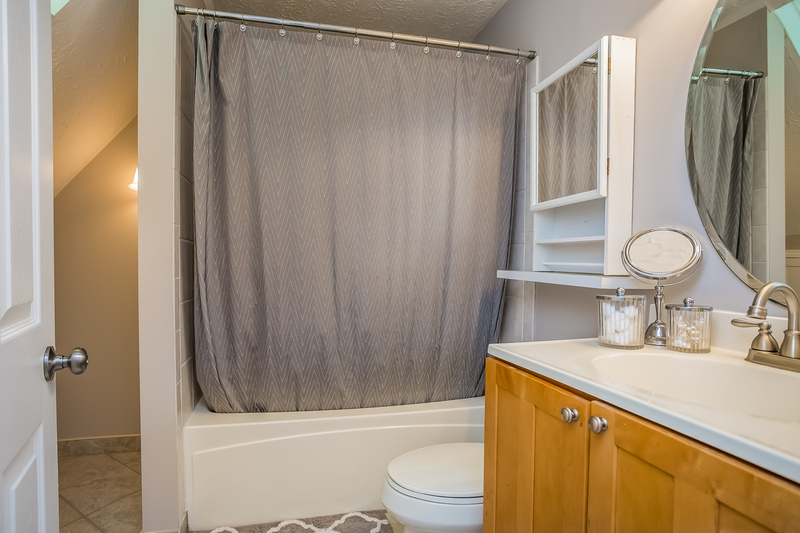 Upstairs, you’ll find 2 bedrooms, an office with so much storage, and a great sized bath. 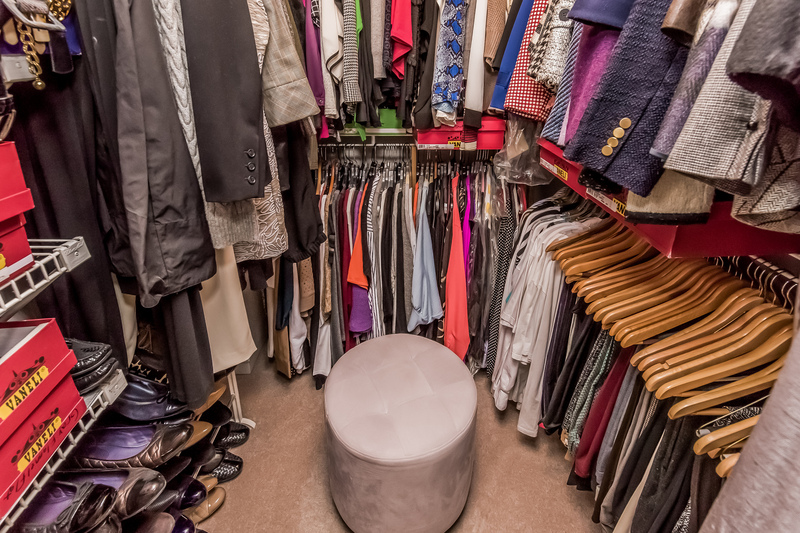 So much hidden storage! 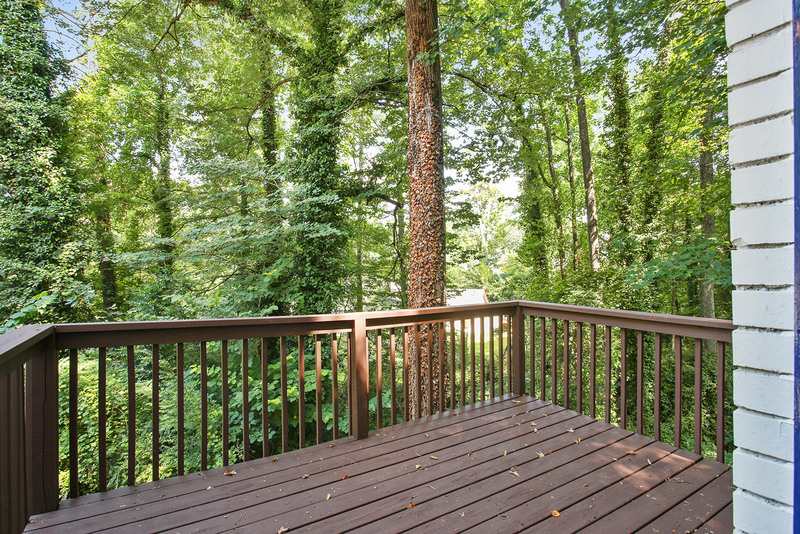 Unbeatable location! 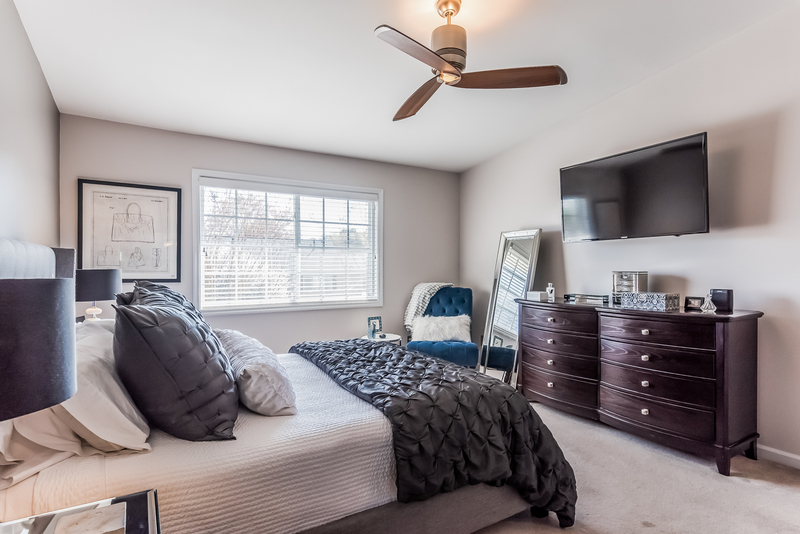 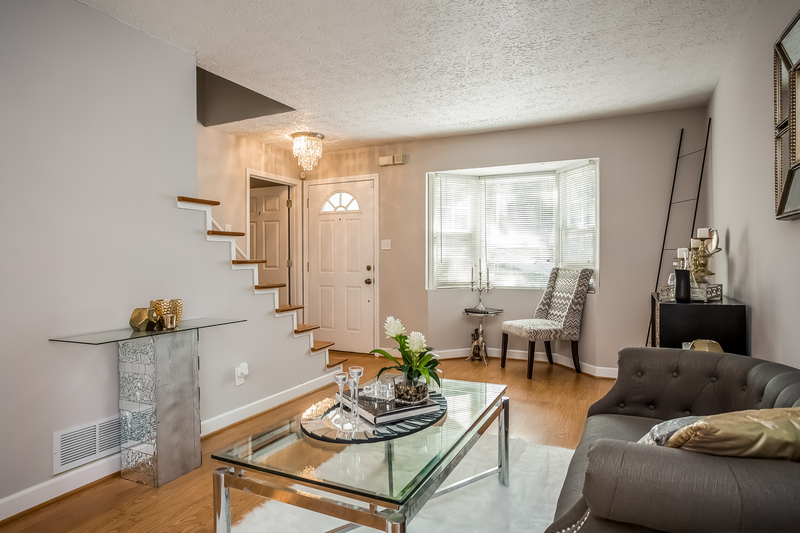 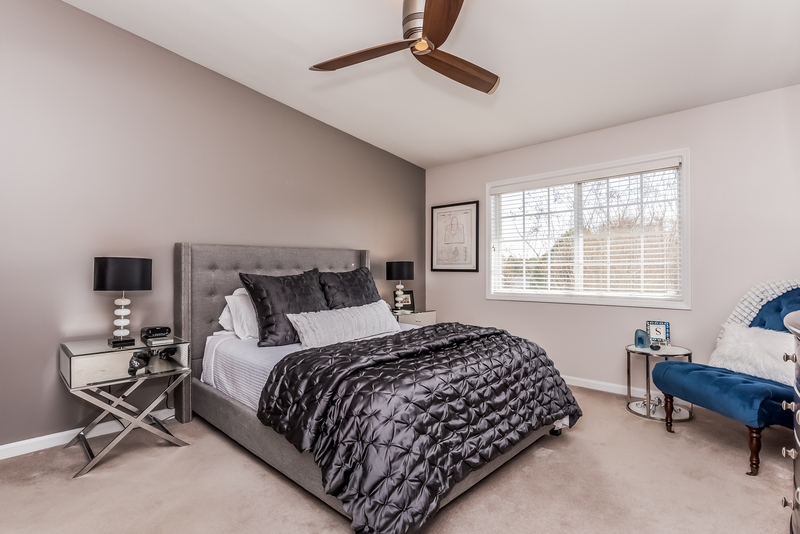 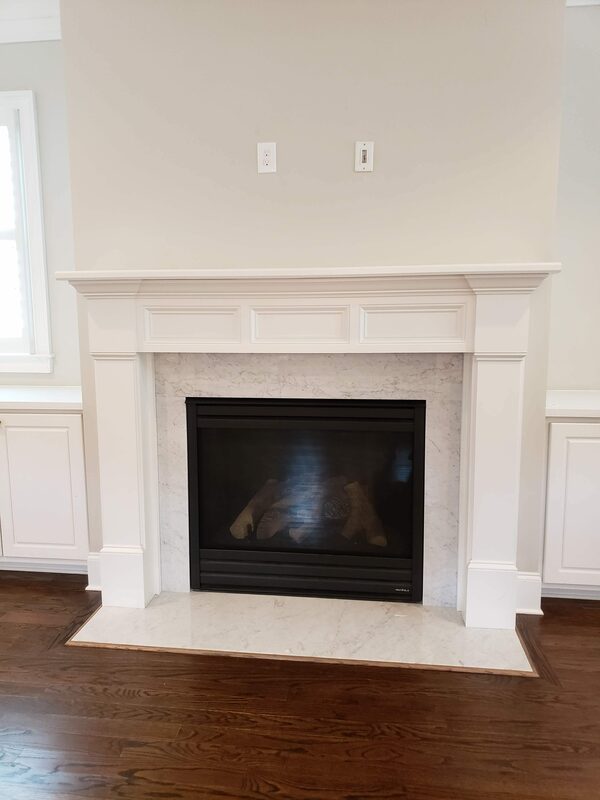 A Premier 3 bed / 3.5 bath Townhome featuring open living space, huge master suite, walk-in closets, hardwood floors, granite counters, garage and more! 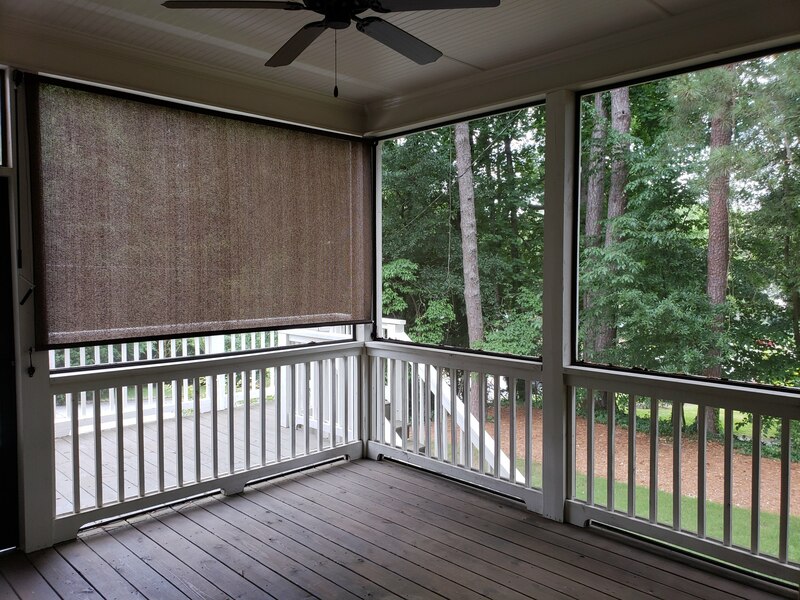 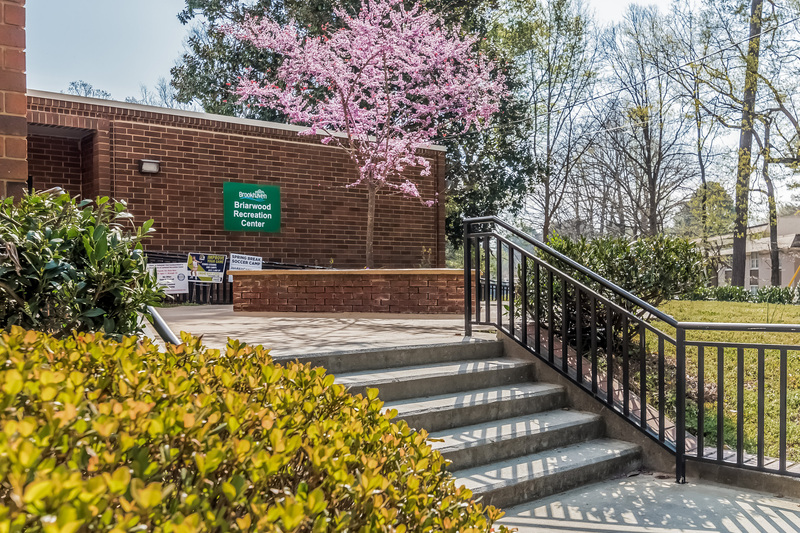 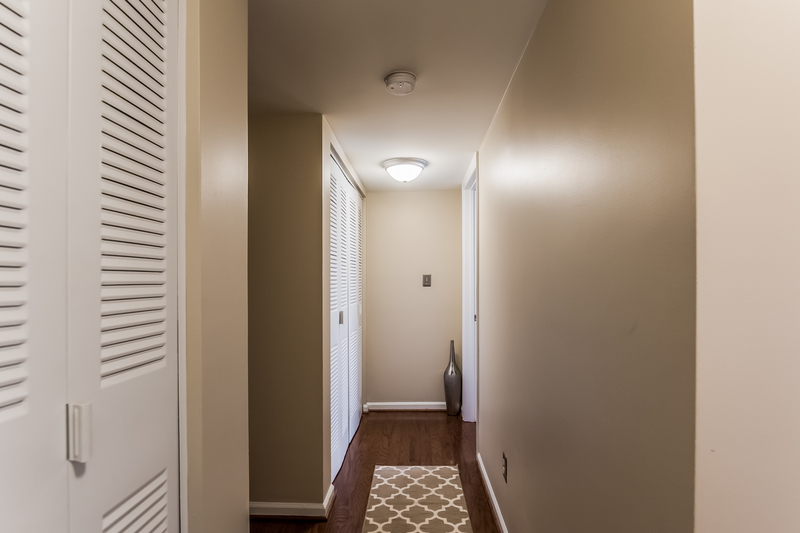 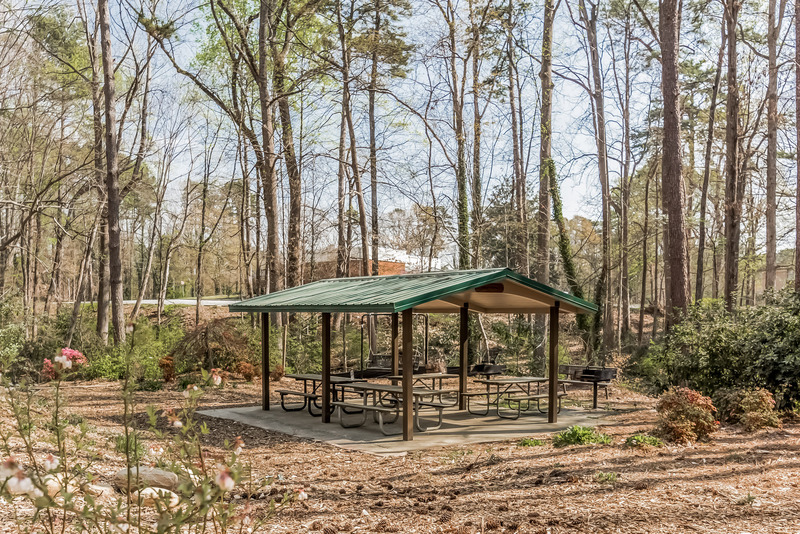 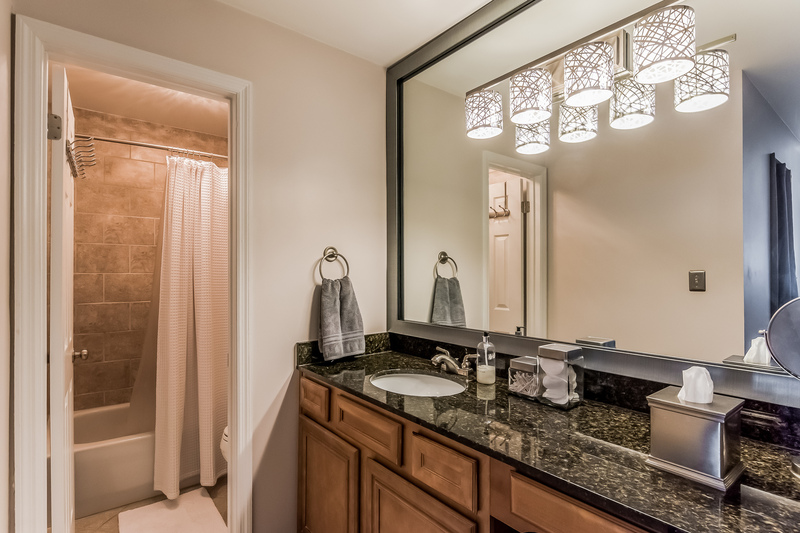 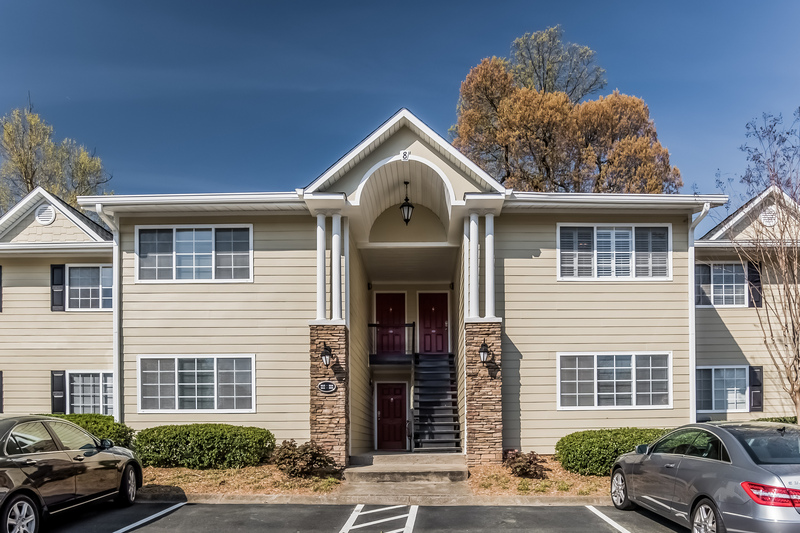 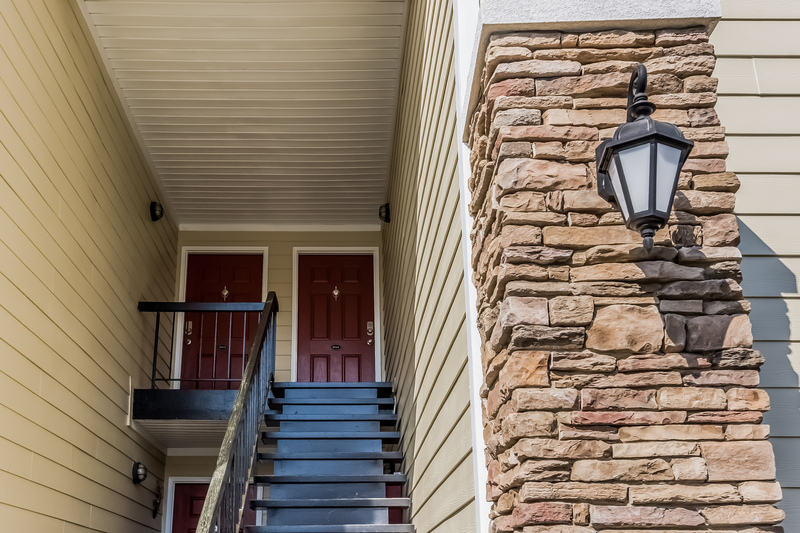 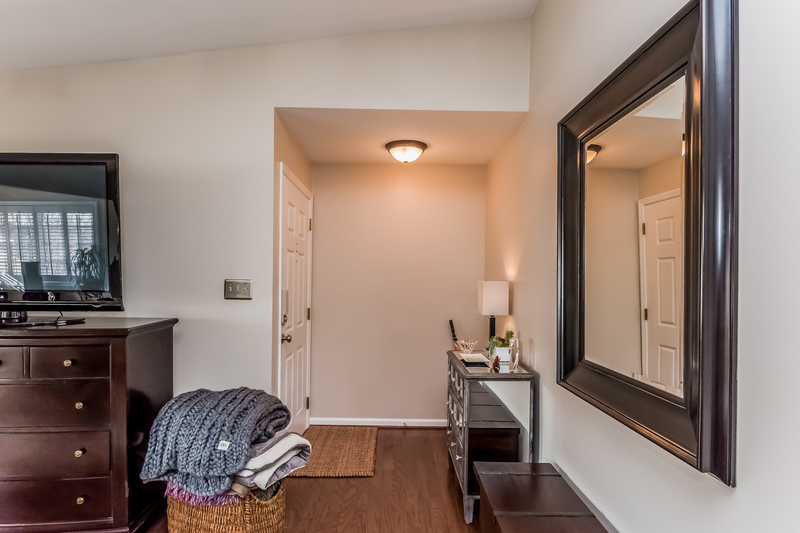 Convenient to the shops and restaurants on Dresden, Buford Highway and Town Brookhaven! 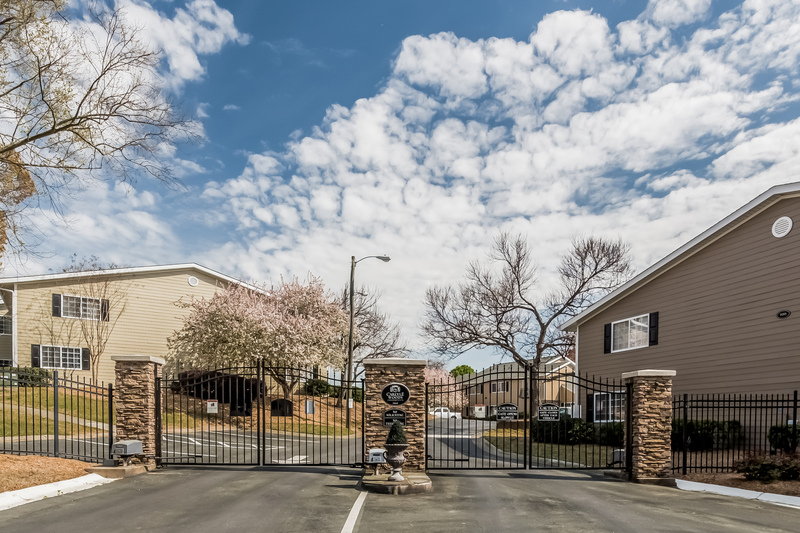 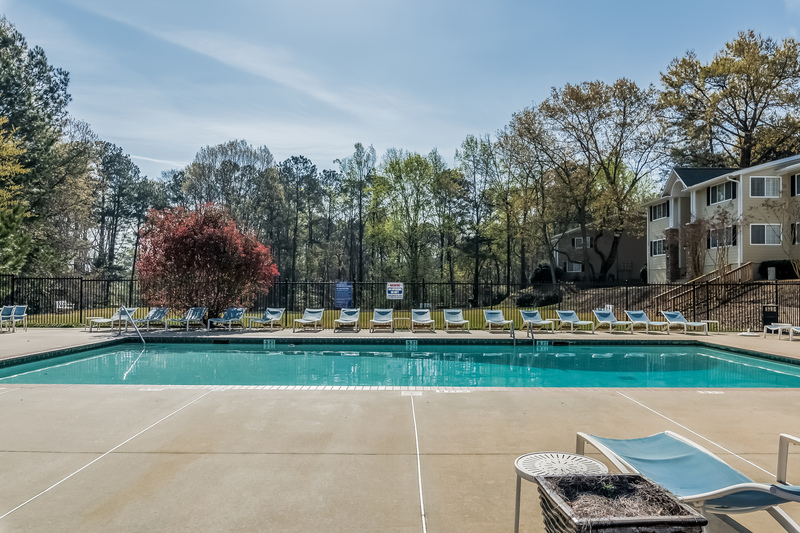 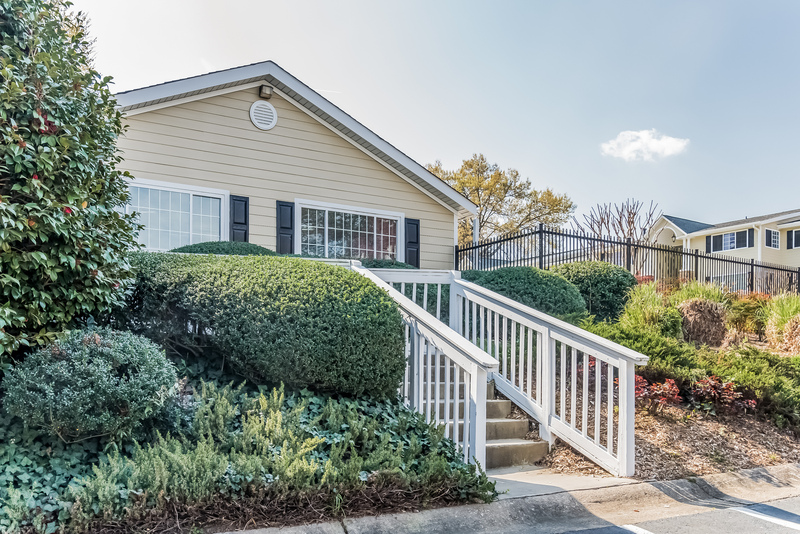 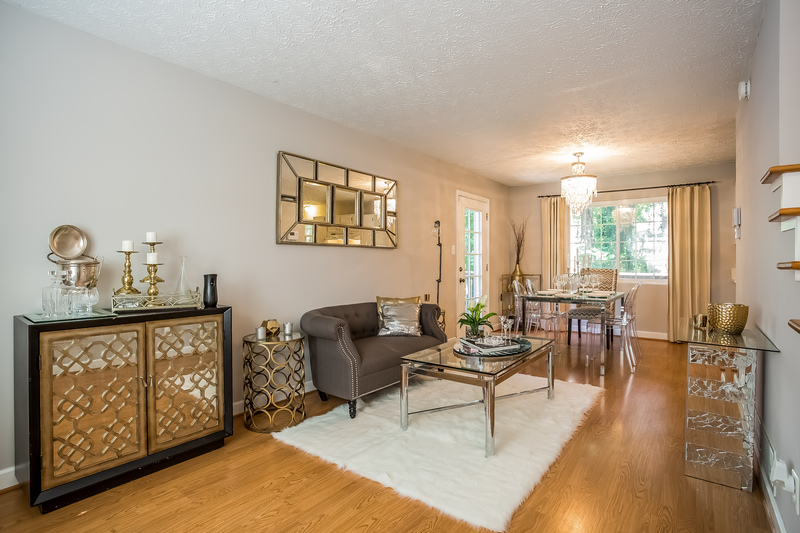 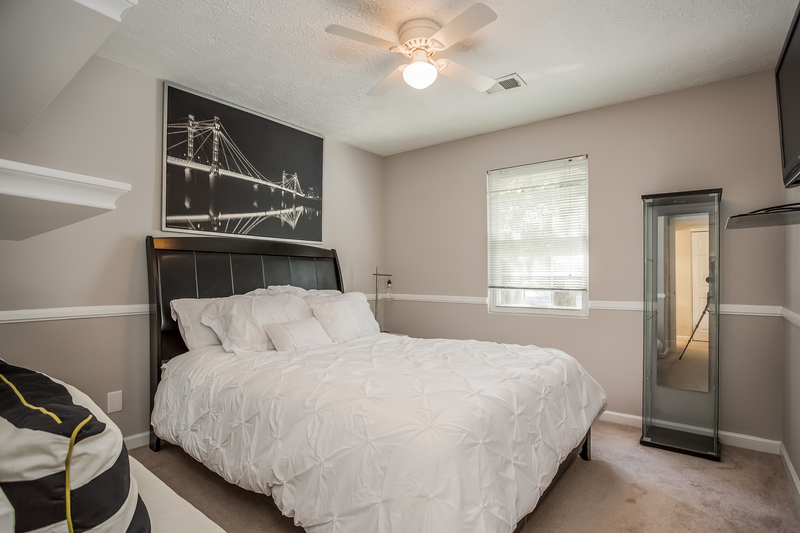 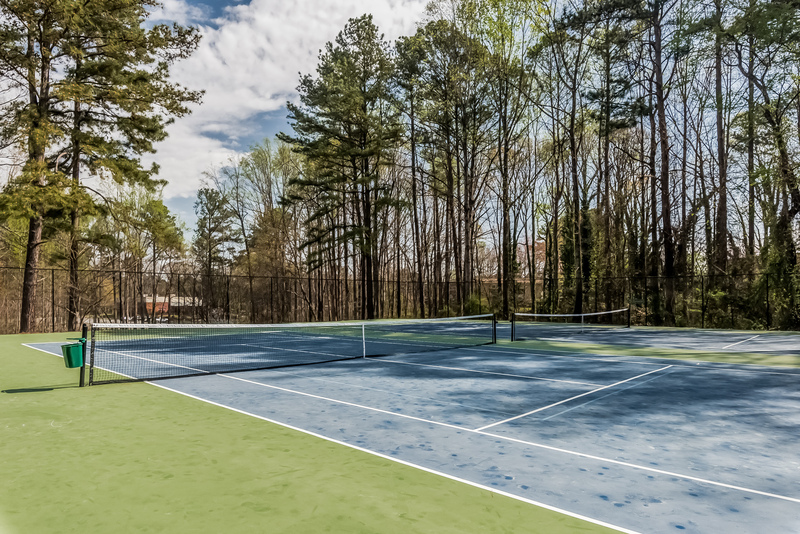 Enjoy the pool, park-like courtyards and the convenience of living close to I85, Hwy400 & I75 connectors! 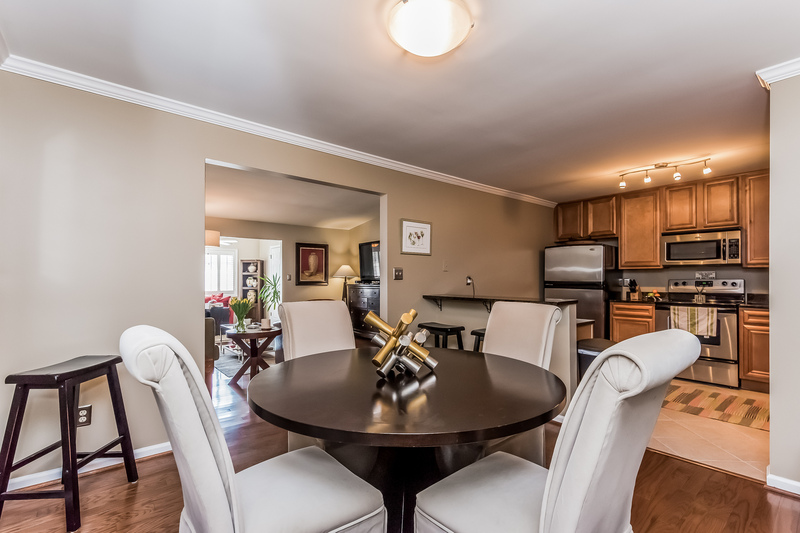 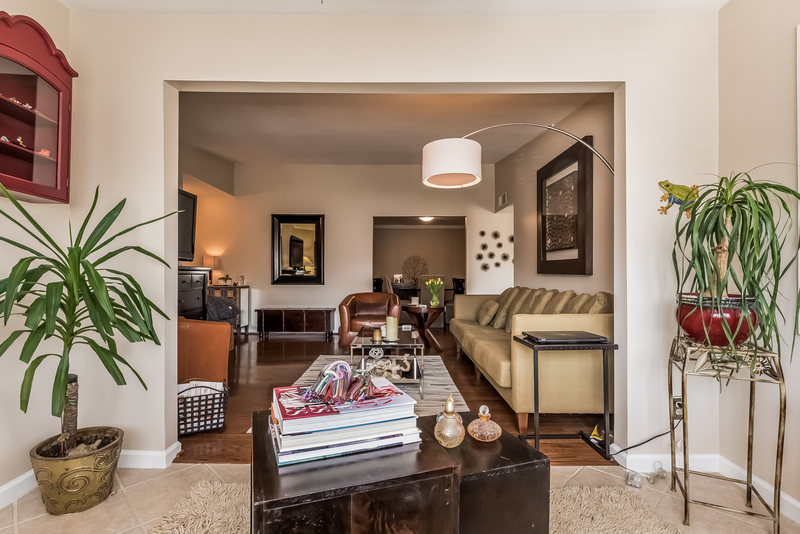 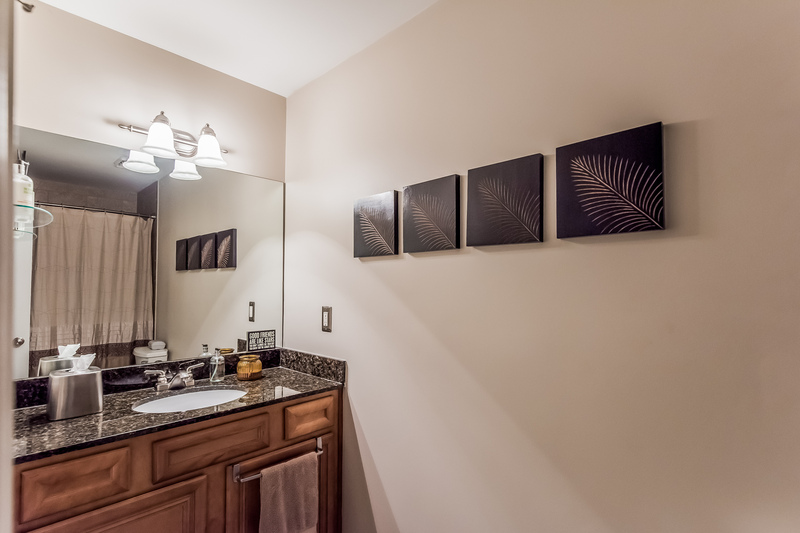 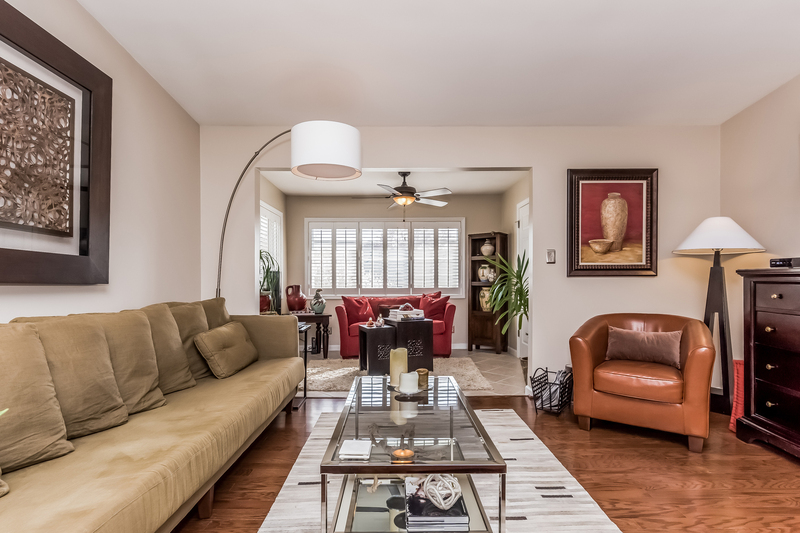 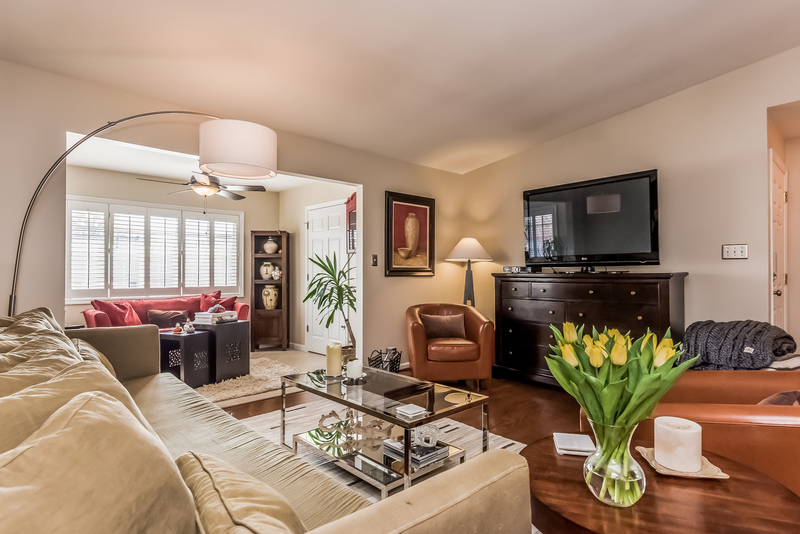 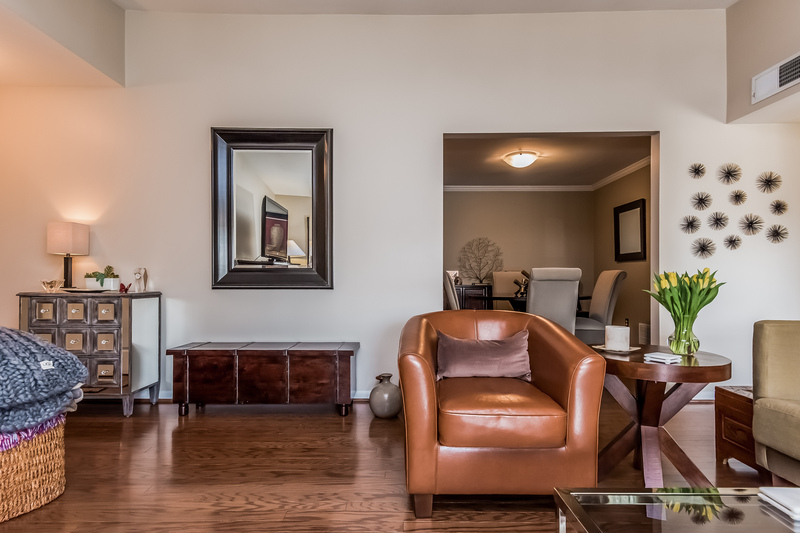 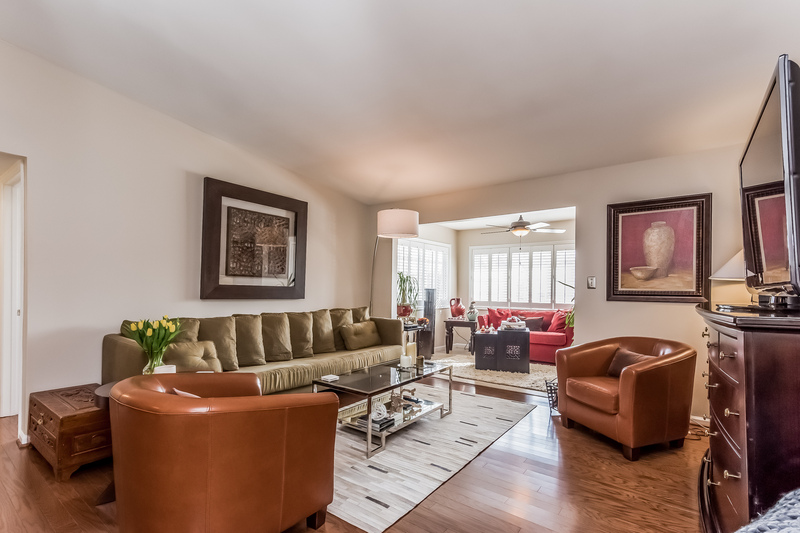 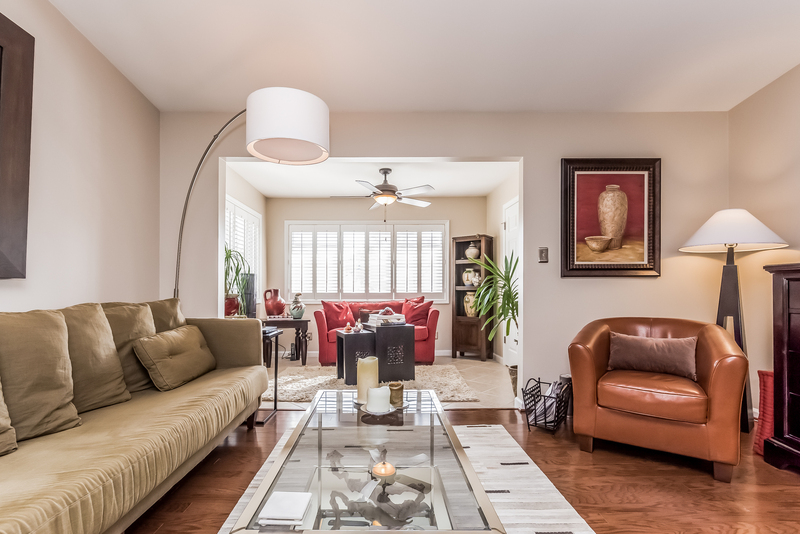 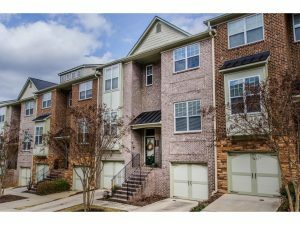 Sophisticated Must See Brookhaven Townhome! 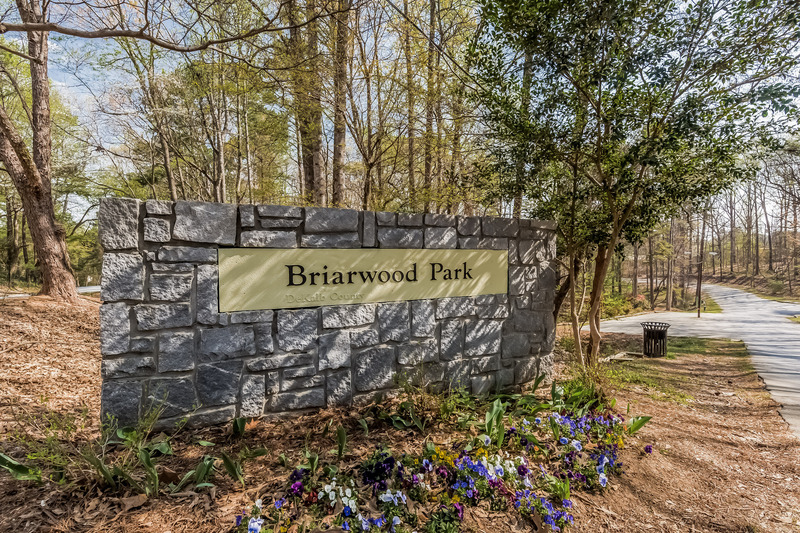 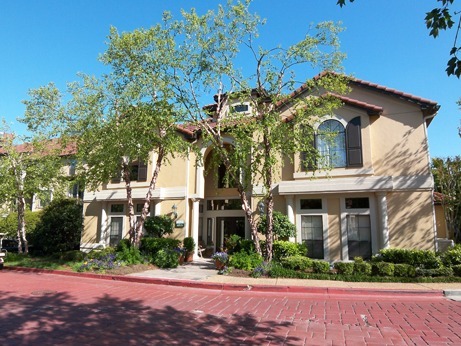 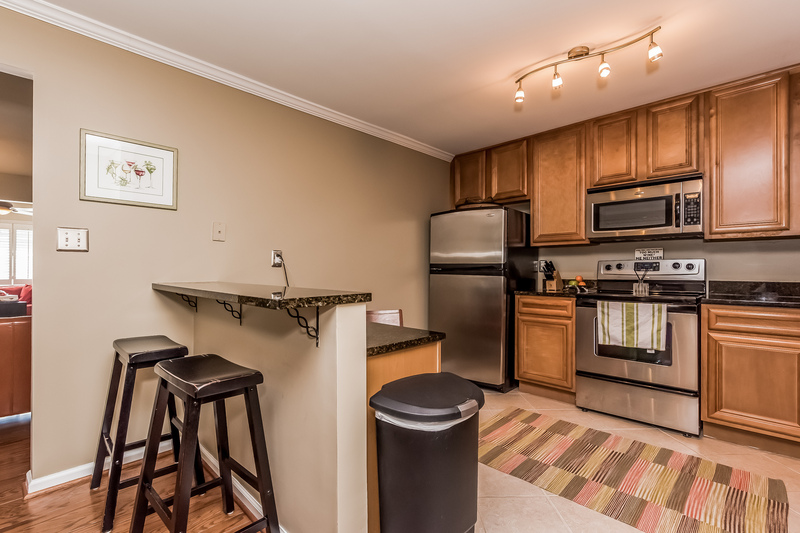 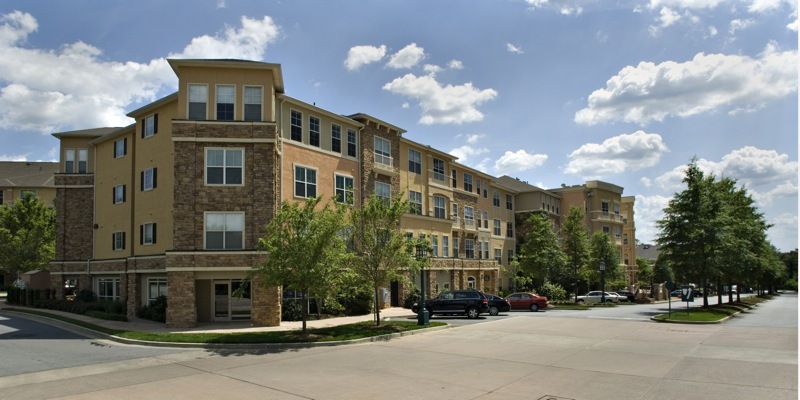 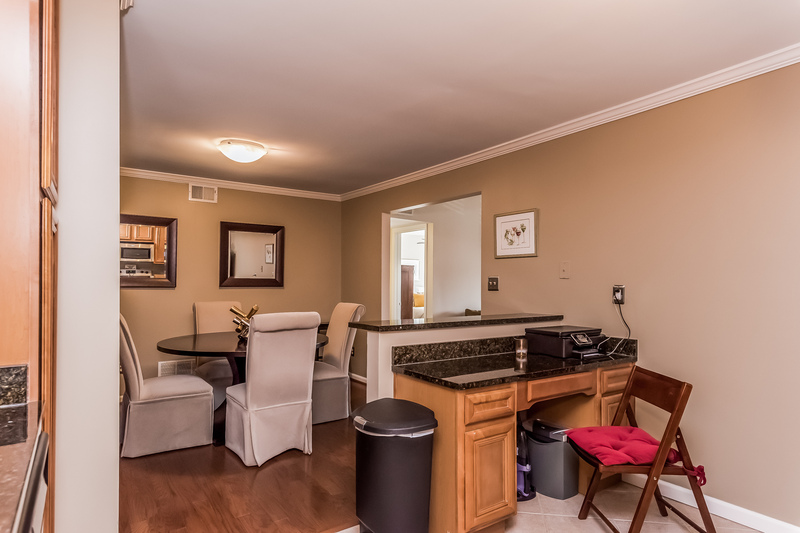 Move In Ready Top floor Brookhaven condo in a GATED Community! 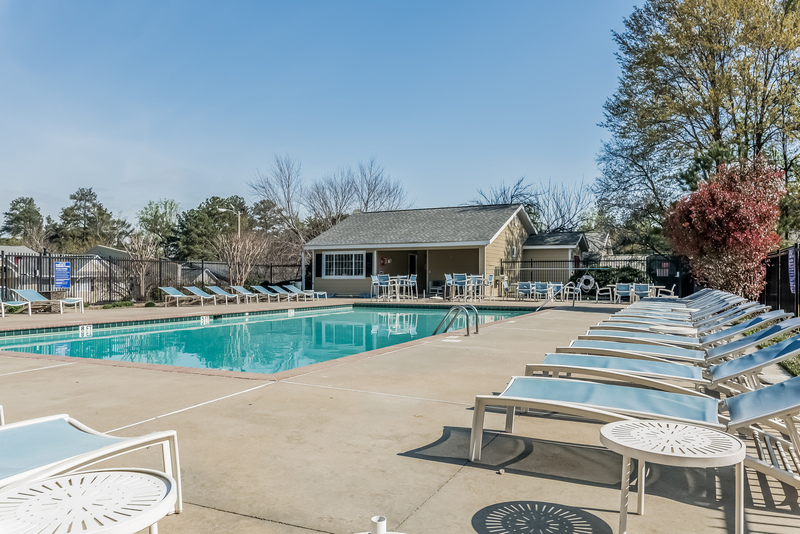 Just in time for POOL season, too! 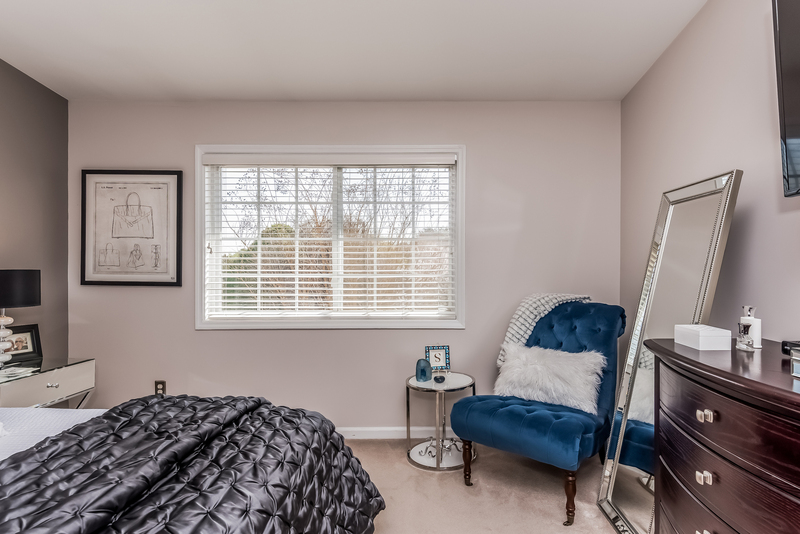 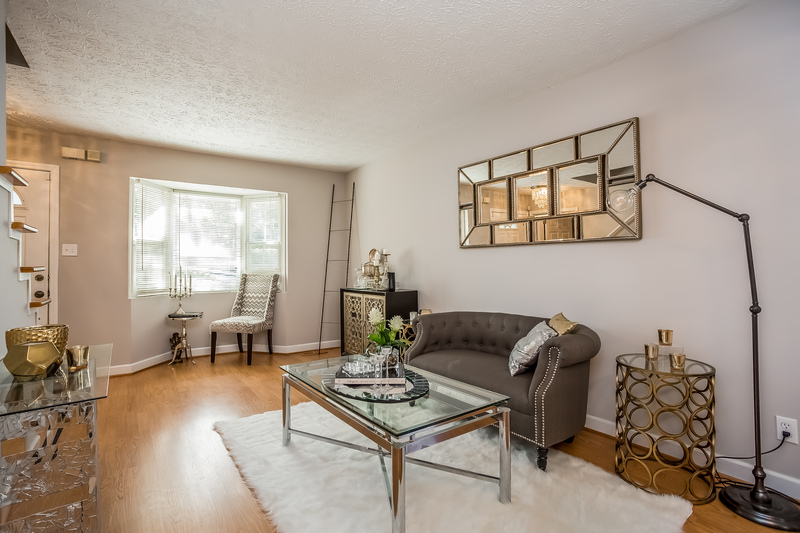 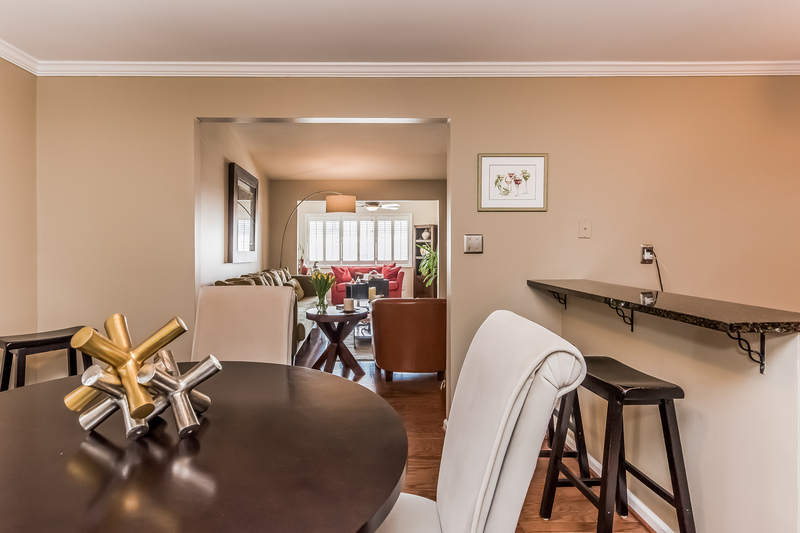 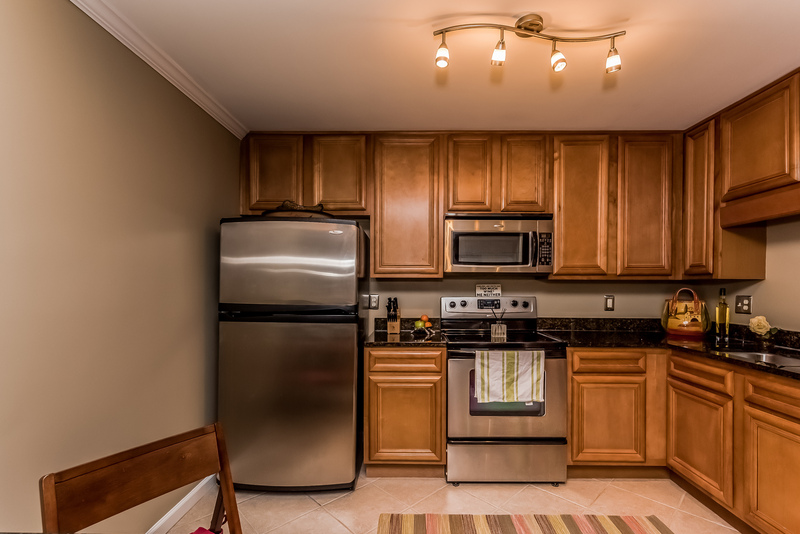 Gorgeous unit with hardwood floors, granite counters, stainless steel appliances, upgraded lighting, STORAGE and a SUNROOM! 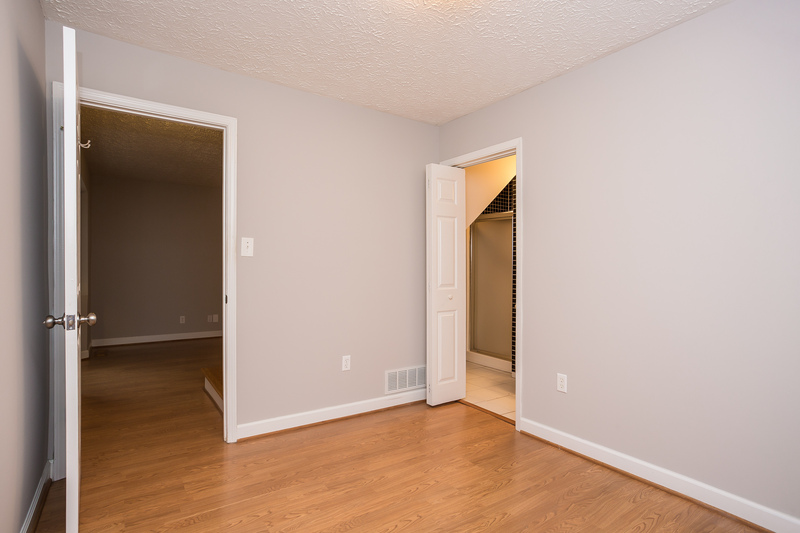 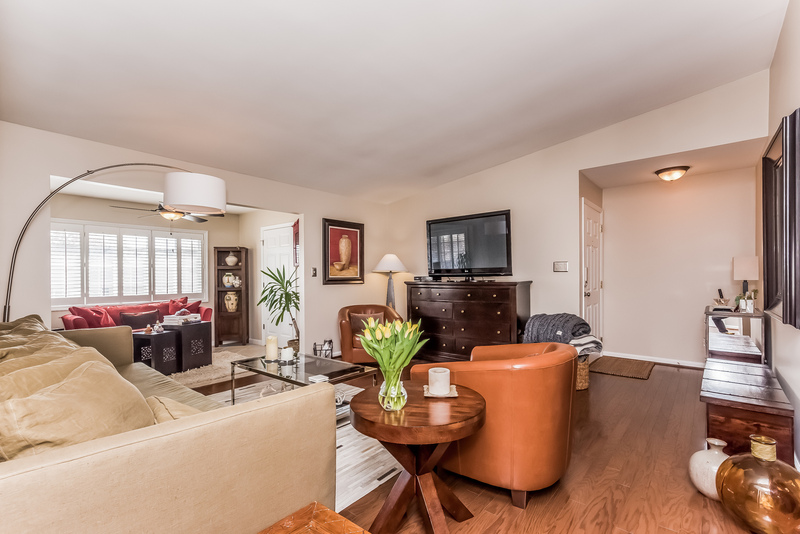 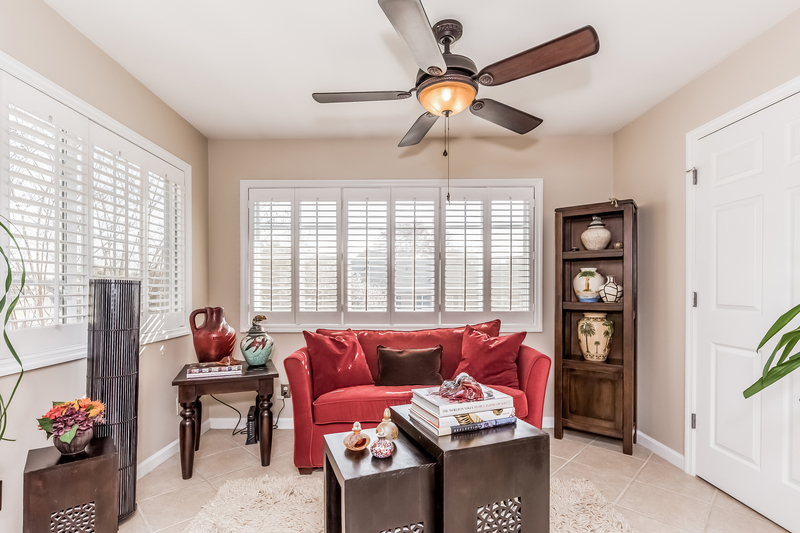 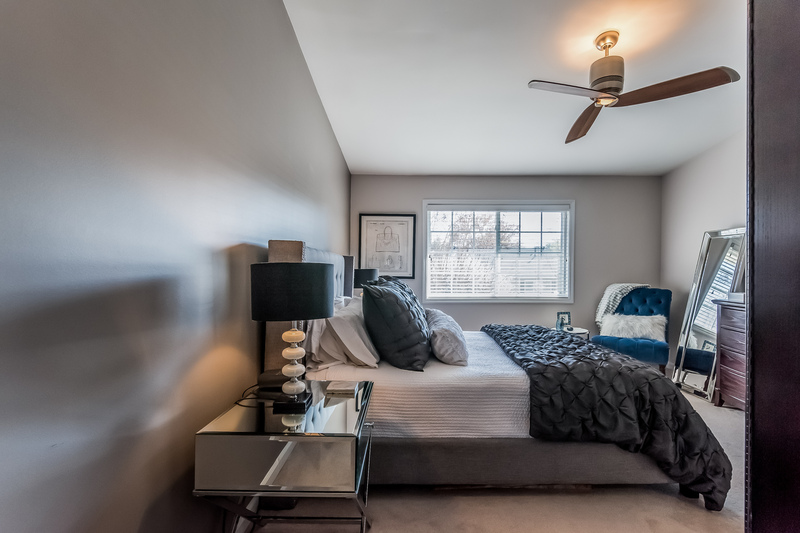 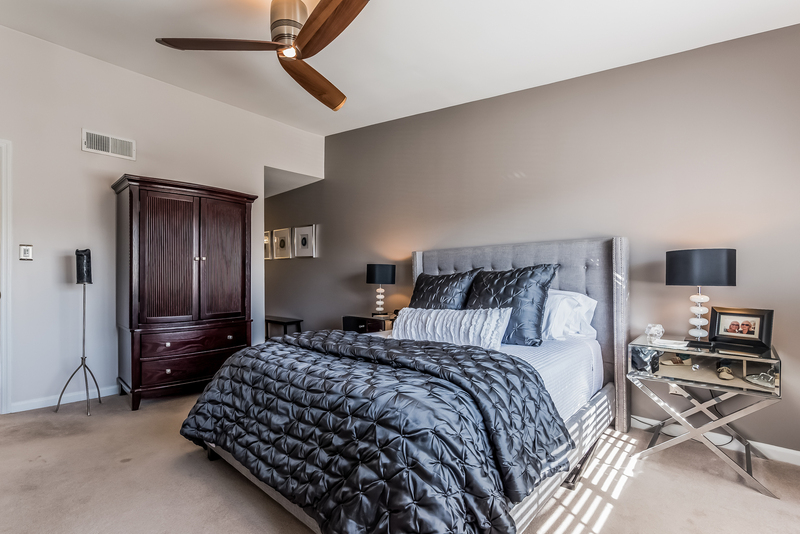 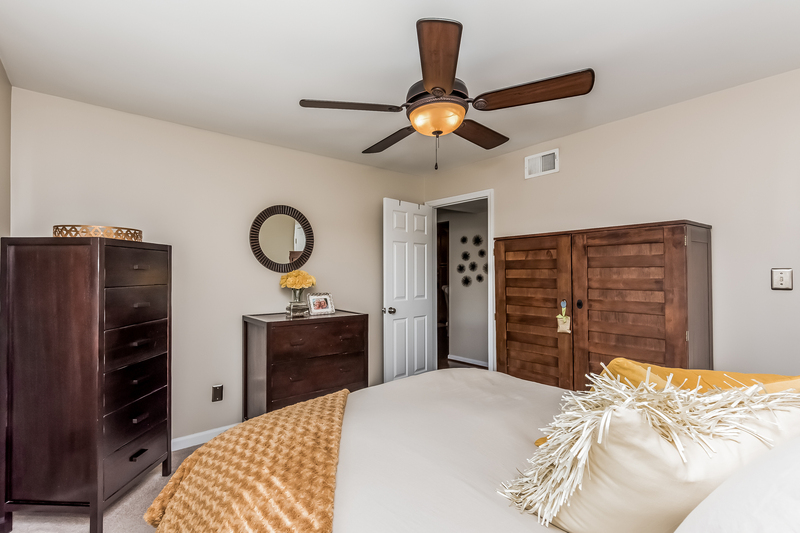 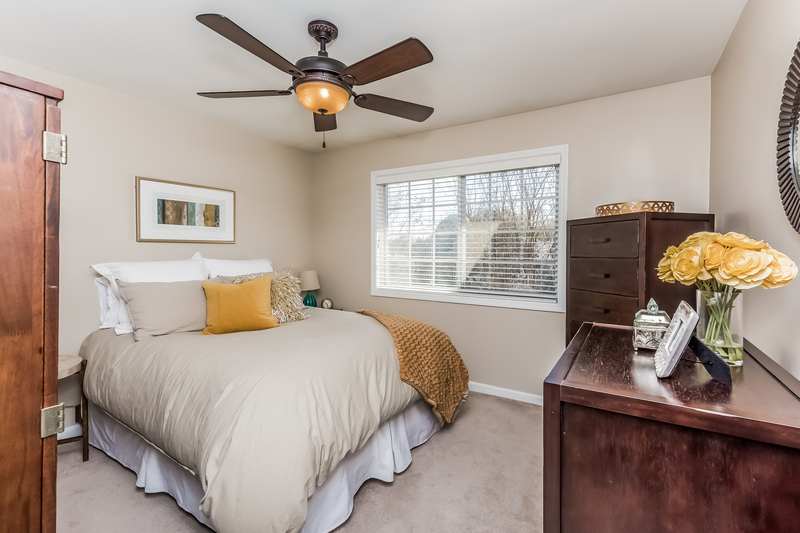 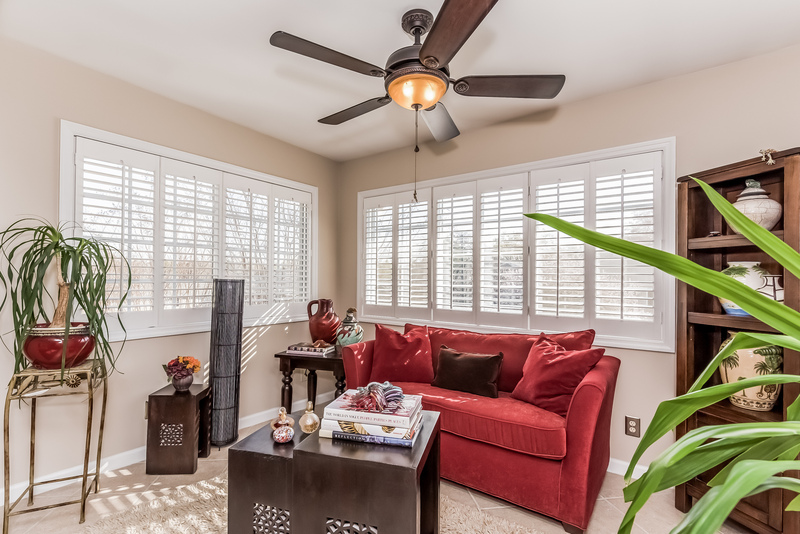 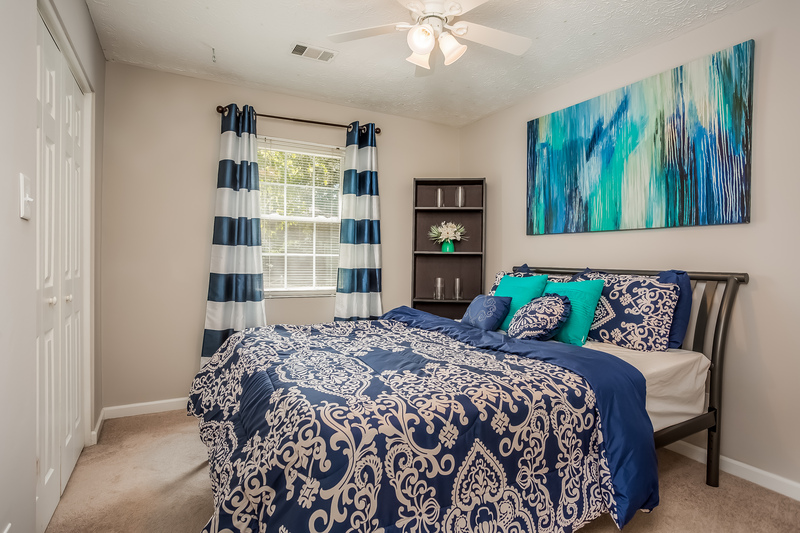 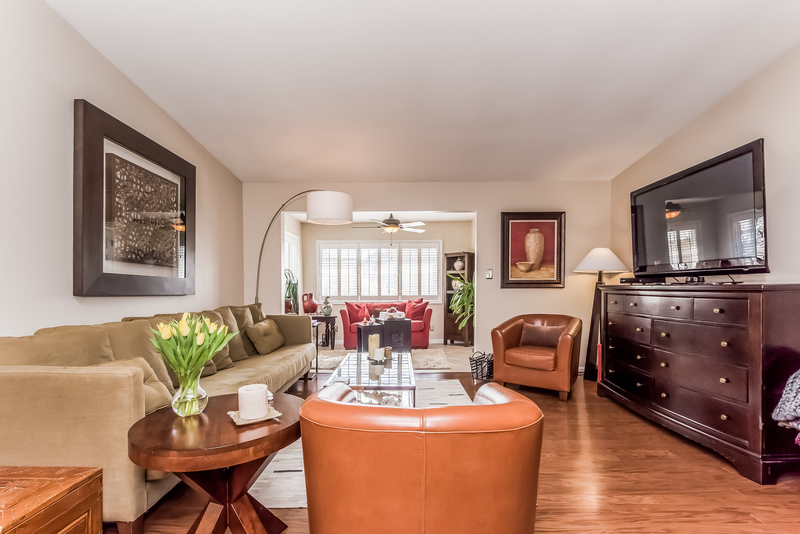 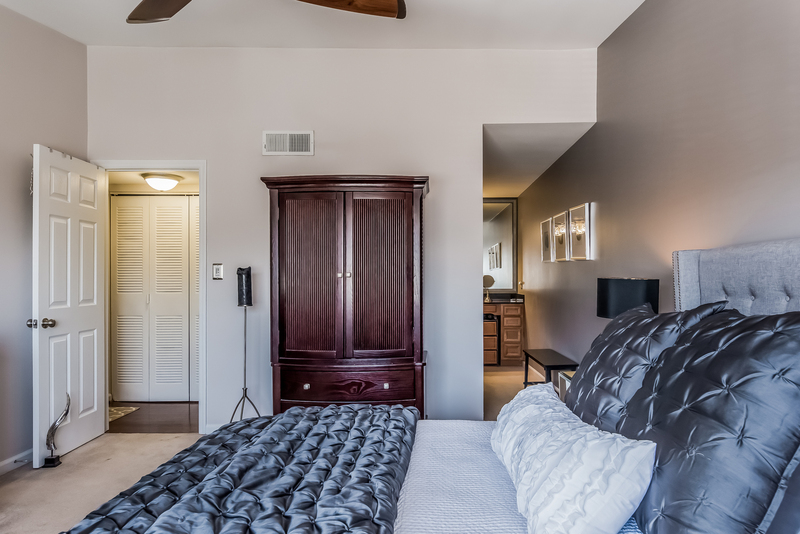 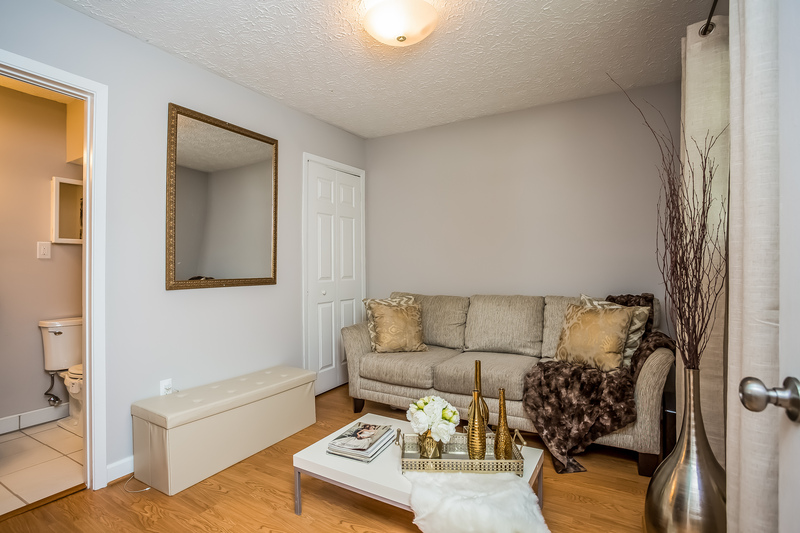 Vaulted ceilings are exclusive to the top floor units, and you’ll find them in the master suite and living room. 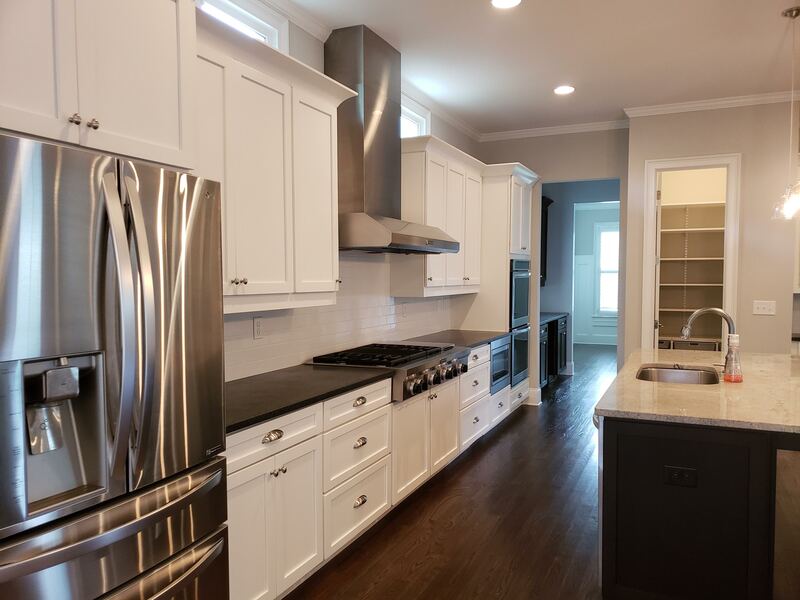 This beautiful home has so much space and so many upgrades! 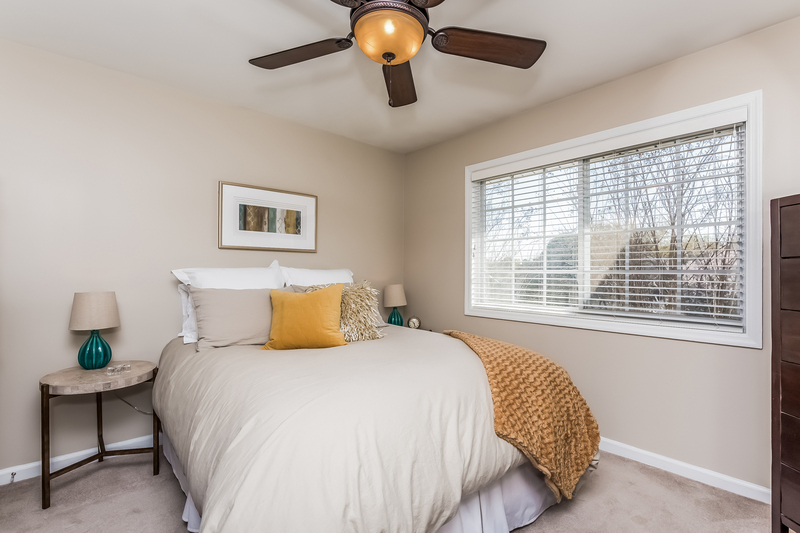 There is a top of the line HVAC with a LIFETIME Guarantee! 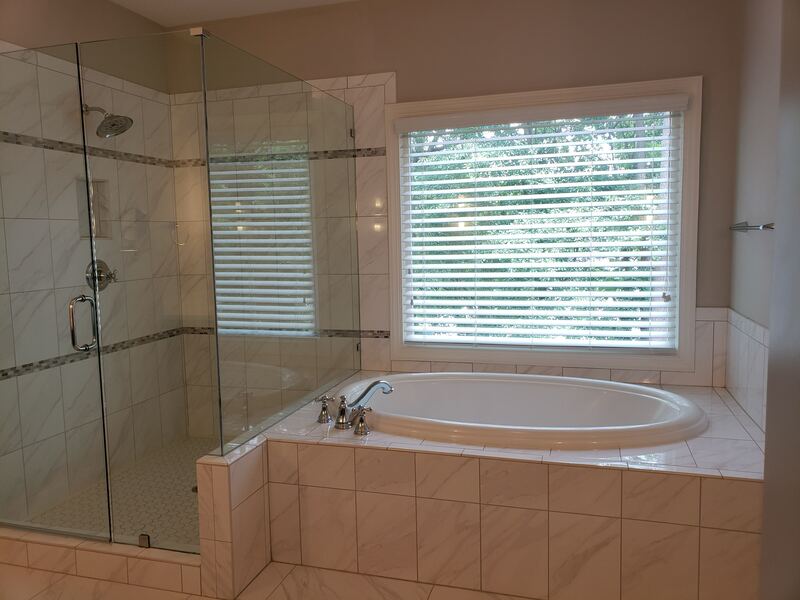 It controls the temp and humidity! 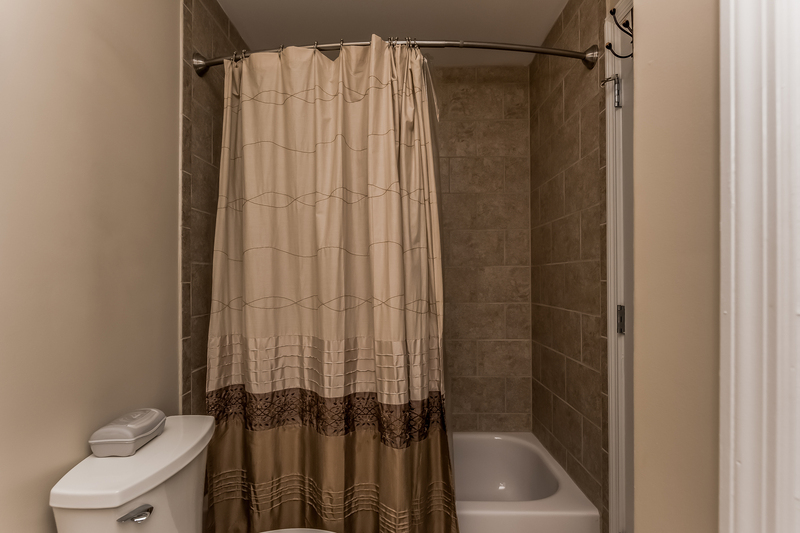 Brand new low-flow toilets! 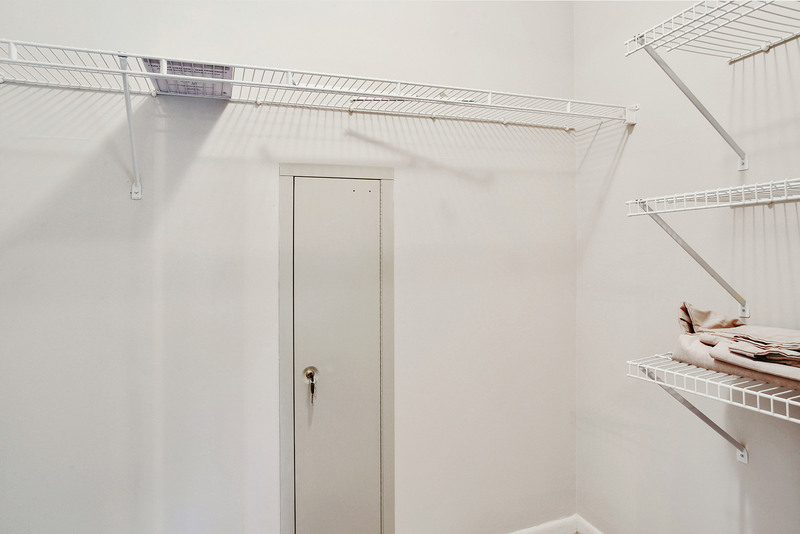 Ample storage space, too! 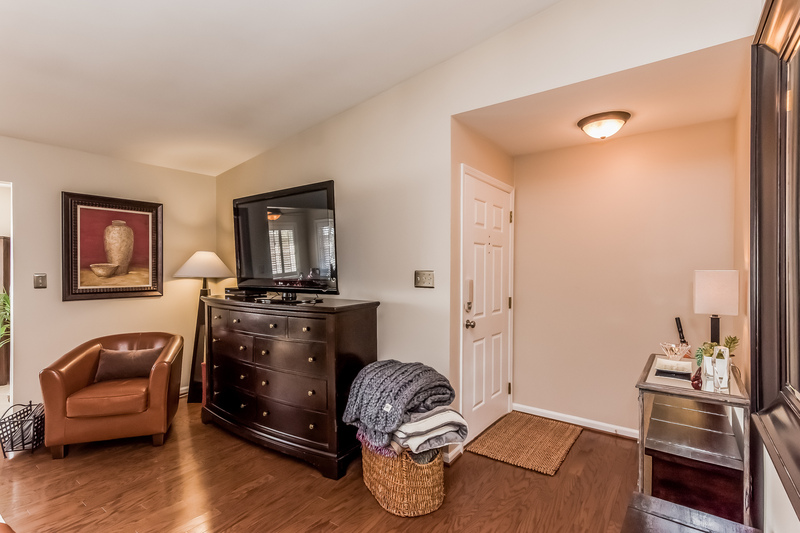 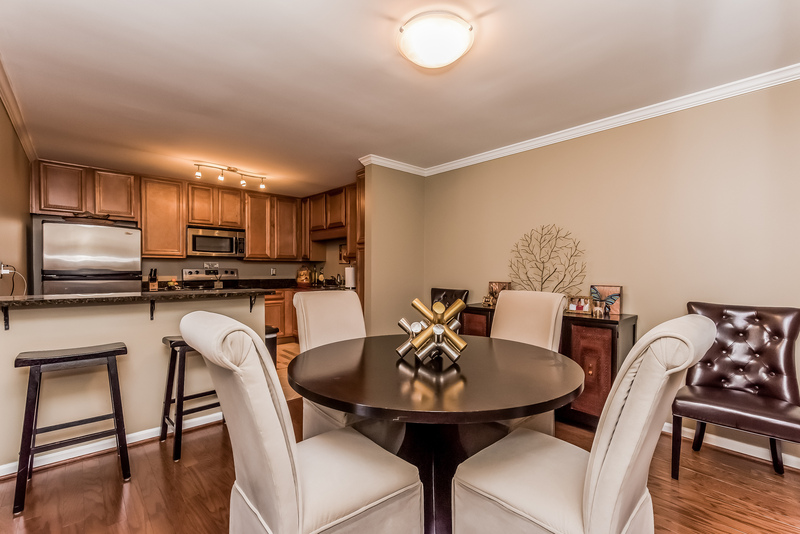 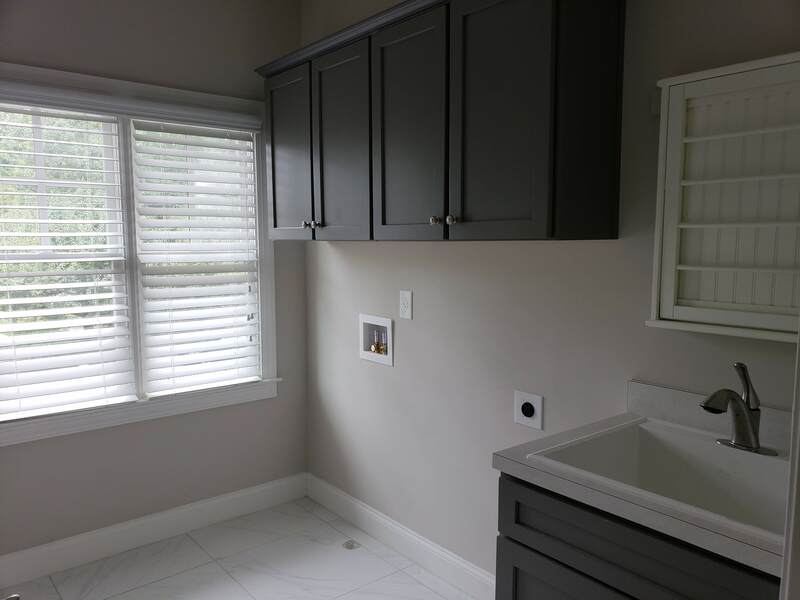 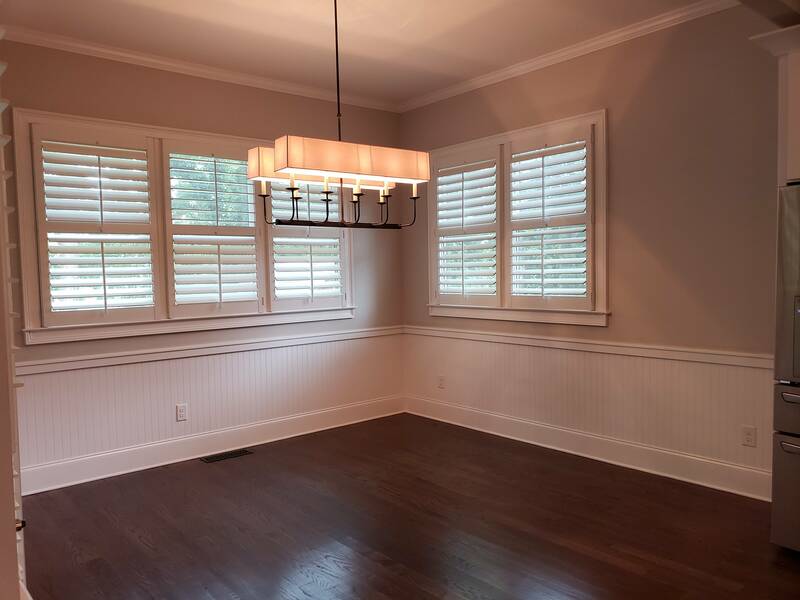 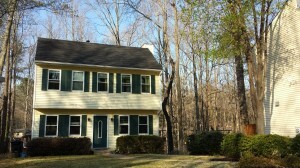 Renovated and perfectly maintained 2 bedroom, 2 .5 bath Brookhaven home! 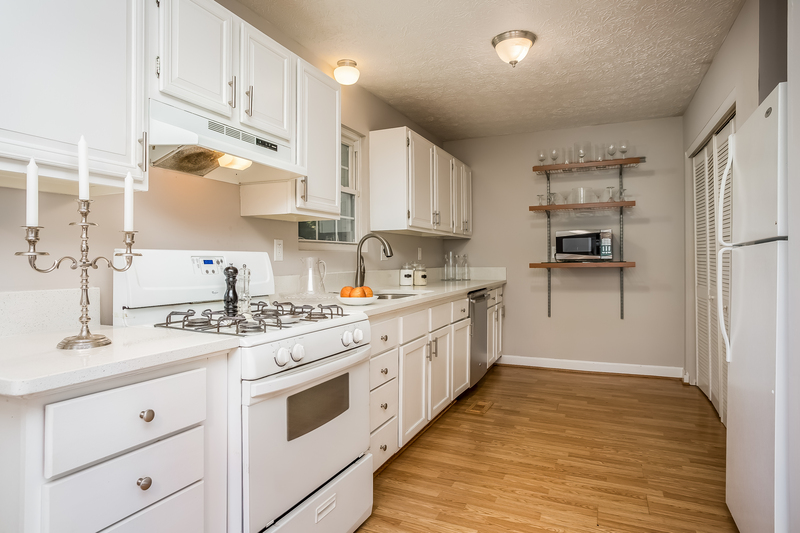 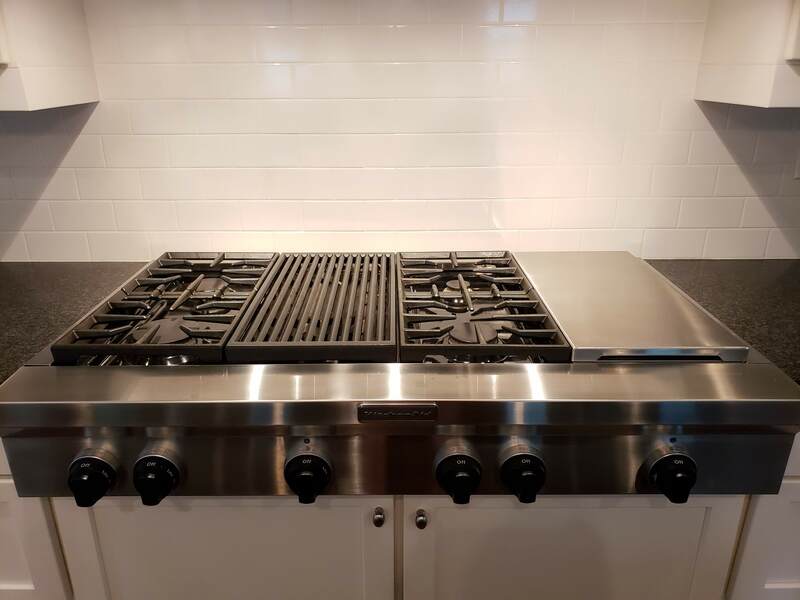 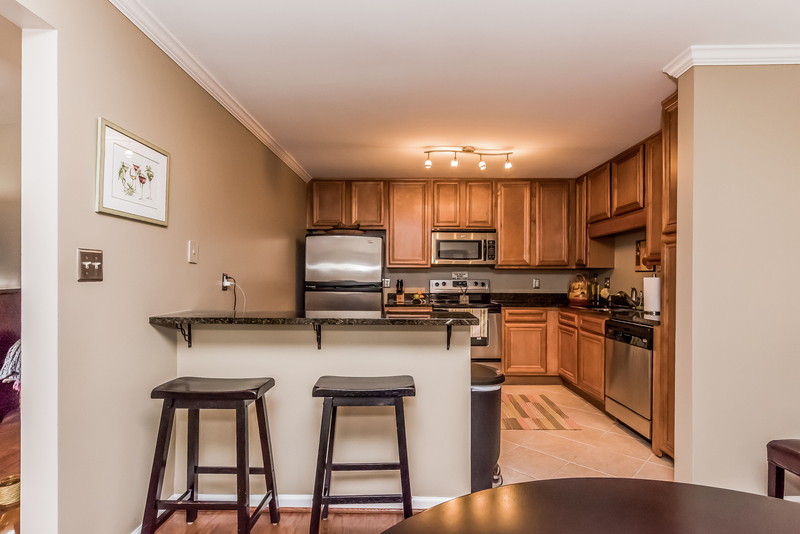 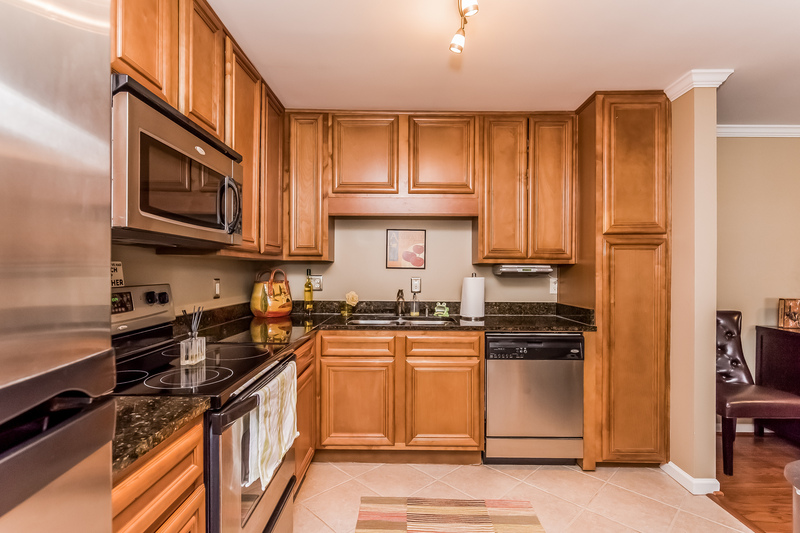 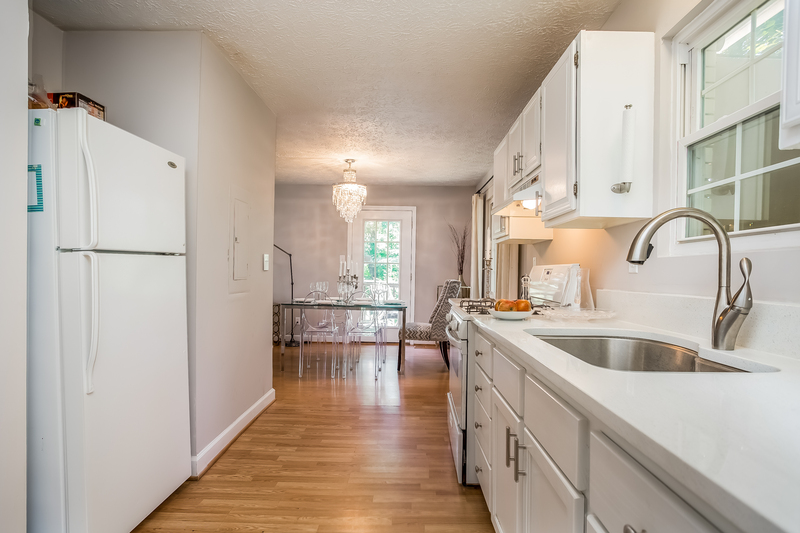 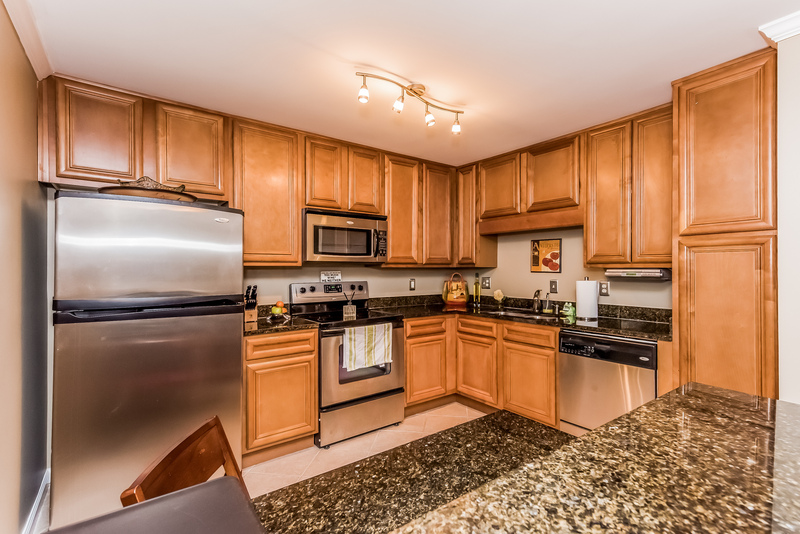 Open and bright kitchen with gorgeous new granite and stainless steel appliances. 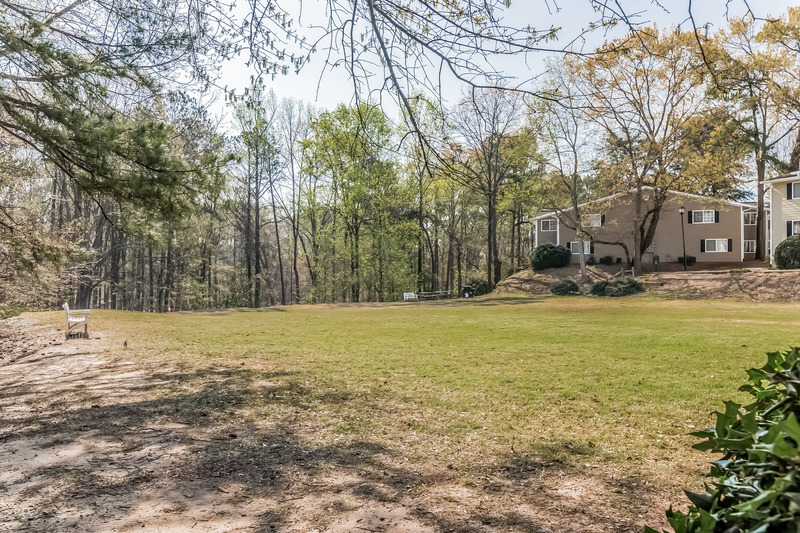 Spacious family room features gas-log fireplace and opens to large back deck overlooking tall hardwoods and bubbling creek, fire pit and low maintenance fenced back yard. 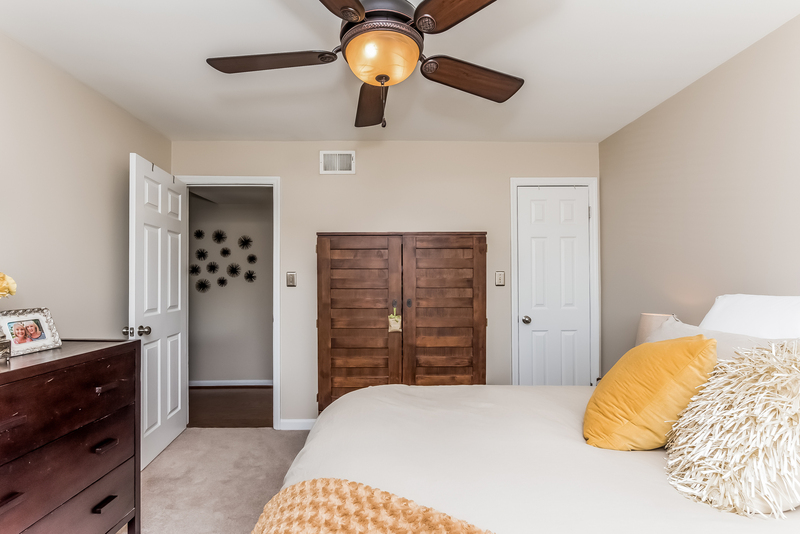 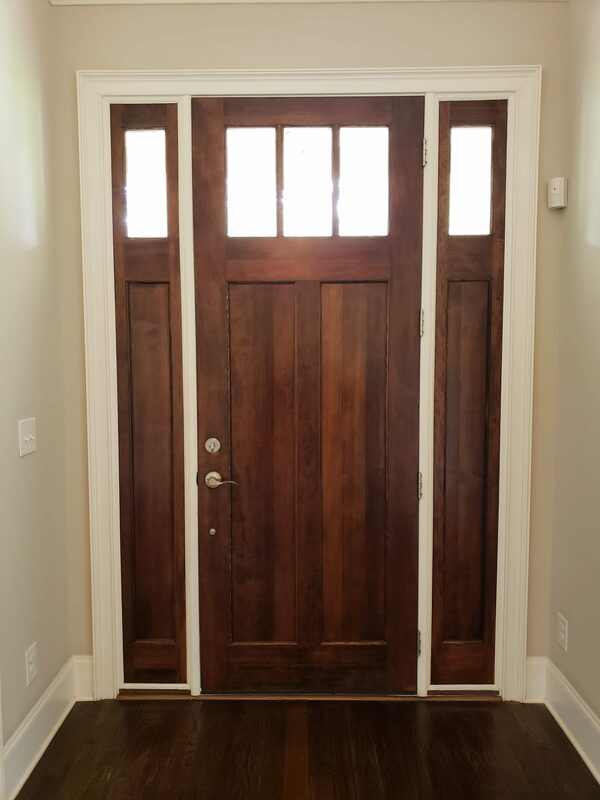 Large master with walk-in closet and private bath. 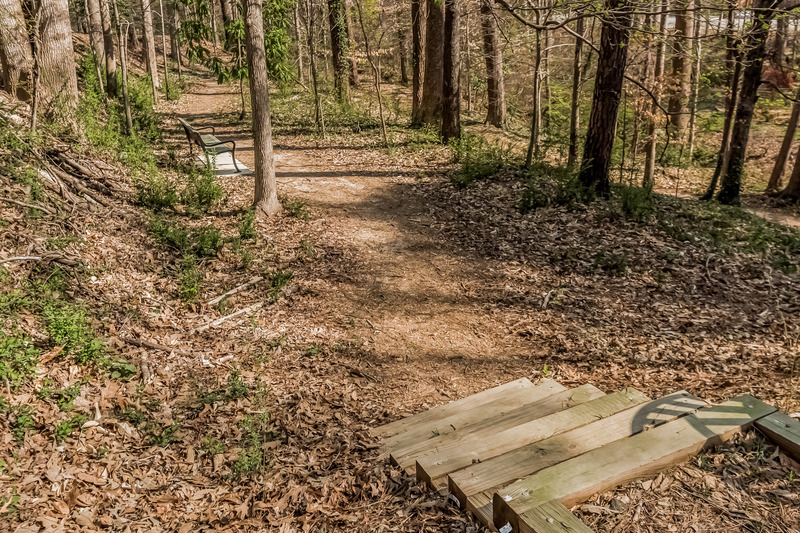 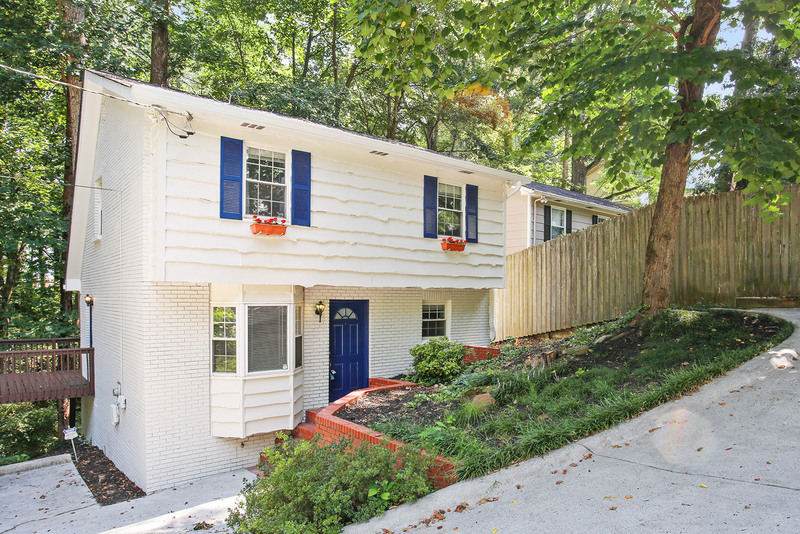 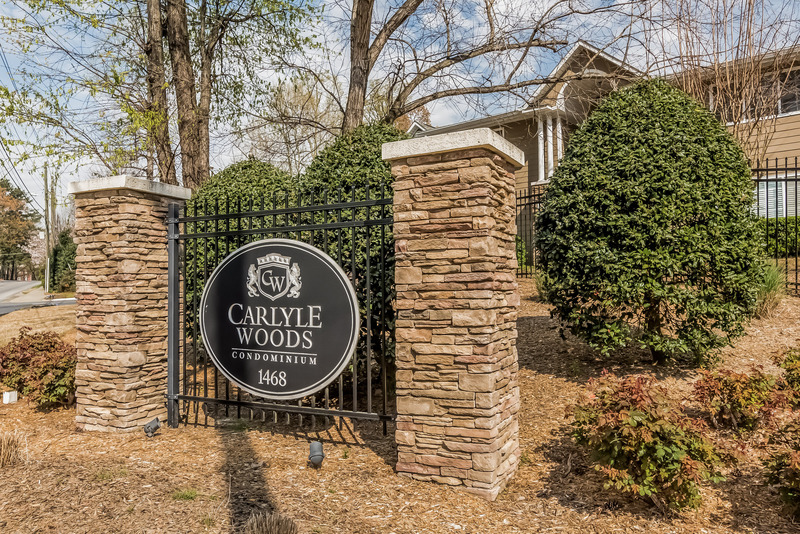 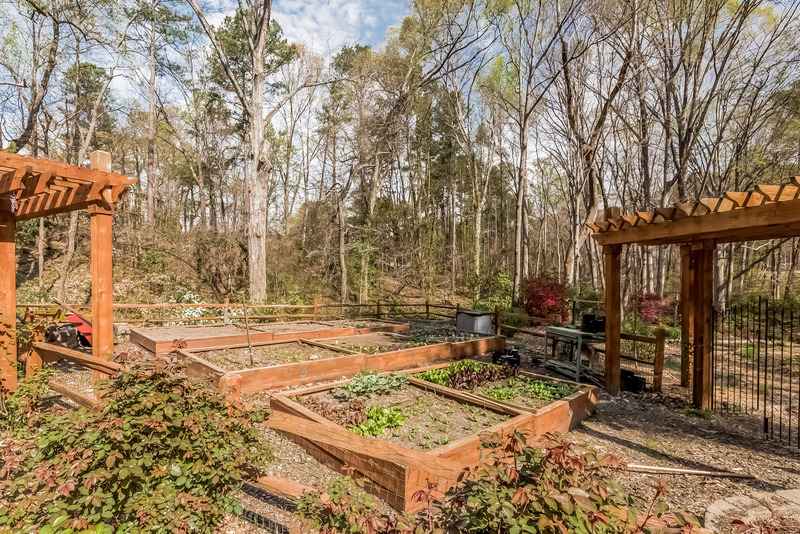 Convenient to Murphey Candler Park, with its lake, pool, running trails! 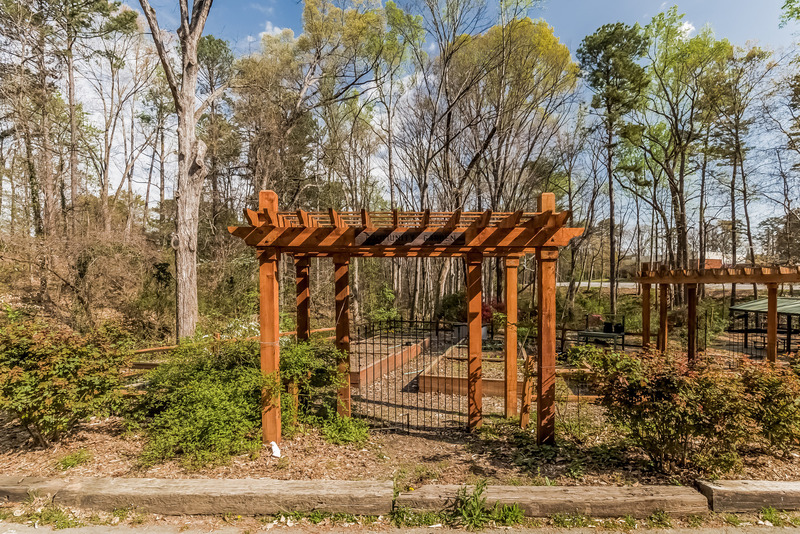 Neighborhood has private access to Nancy Creek Trail, running through Blackburn Park ,which has many activities.